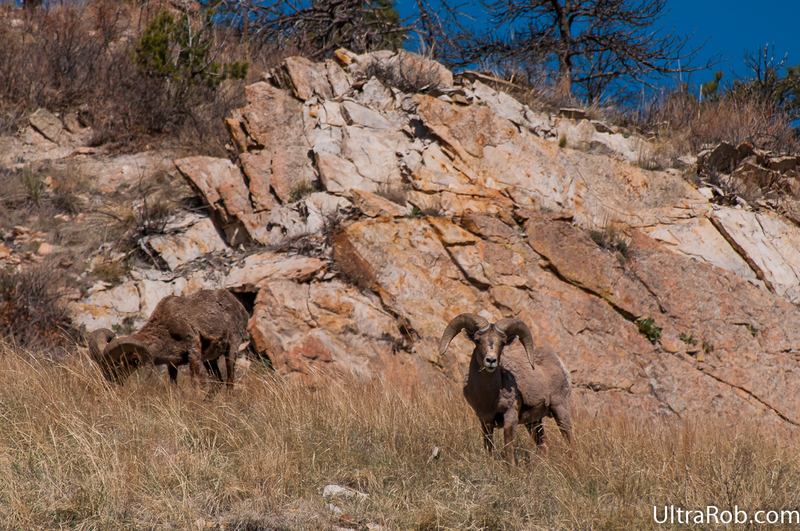 One of the cool things about living near the mountains in Colorado Springs is that we frequently see wildlife. 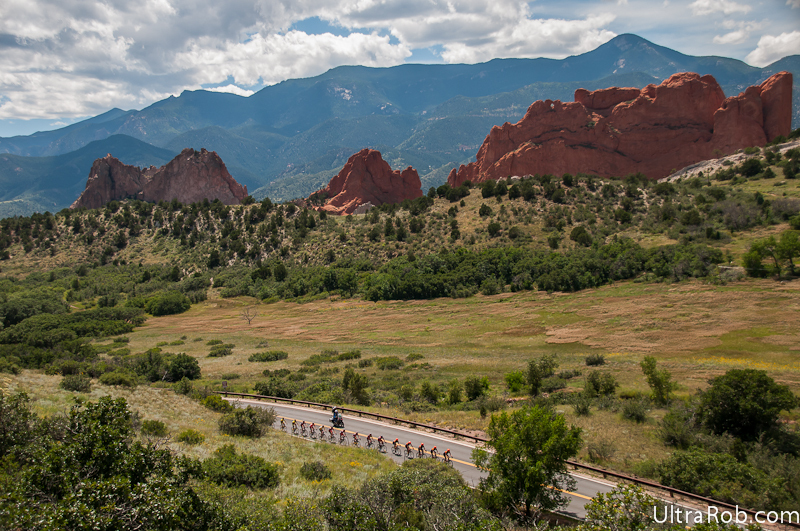 The office I work in is right against the foothills north of Garden of the Gods. 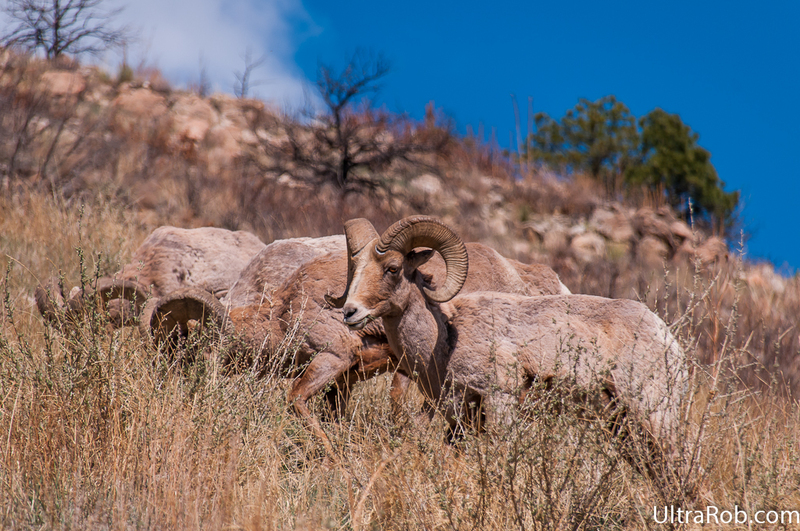 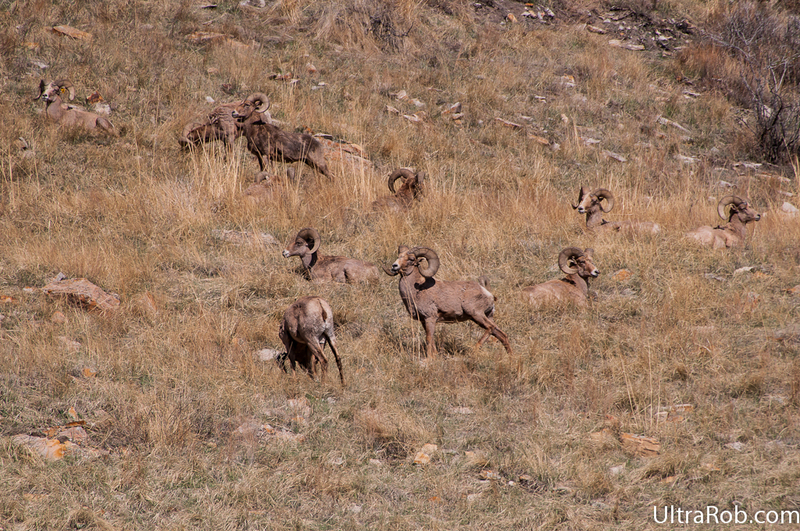 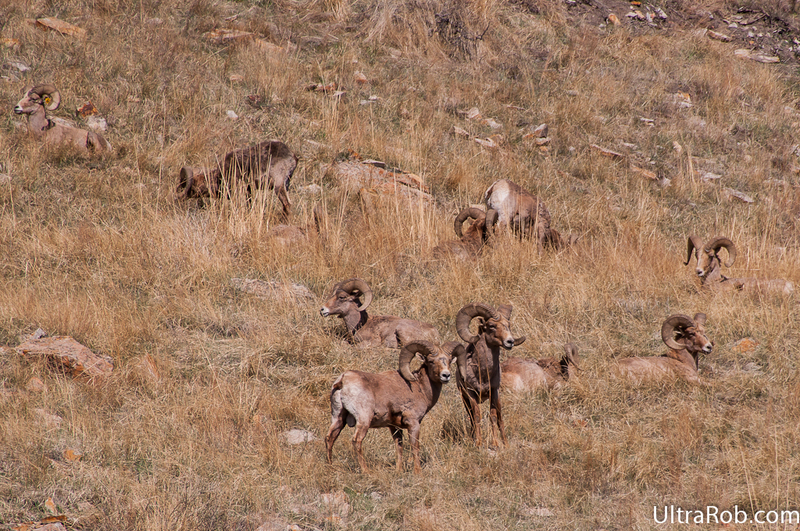 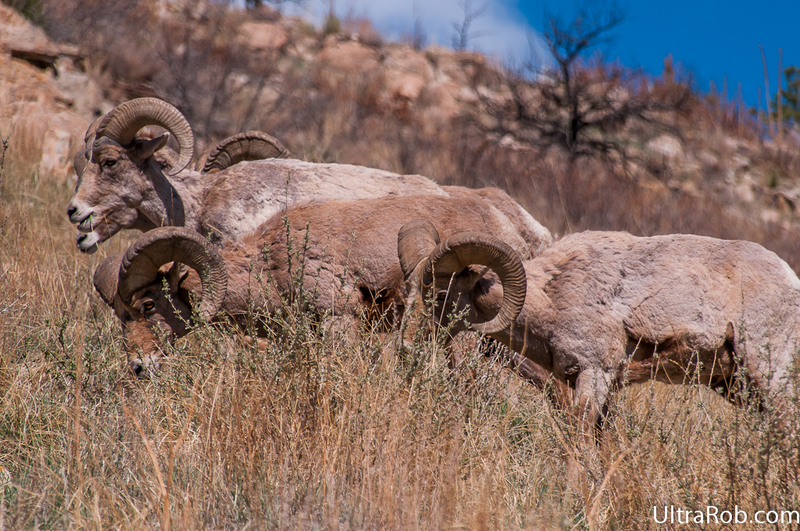 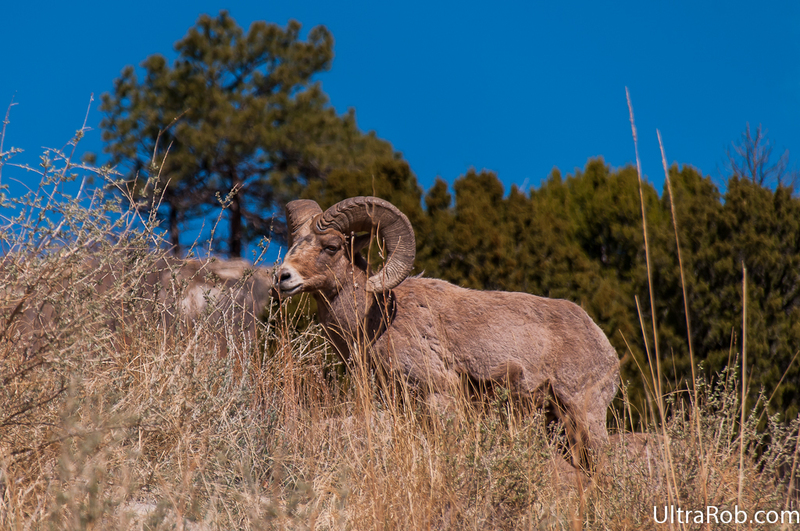 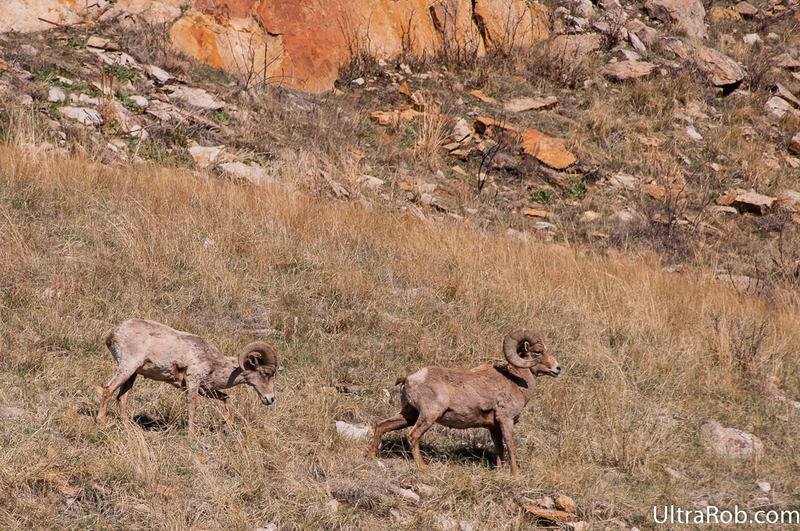 There’s a herd of big horn sheep living in the area of the old Queens Canyon Quarry. 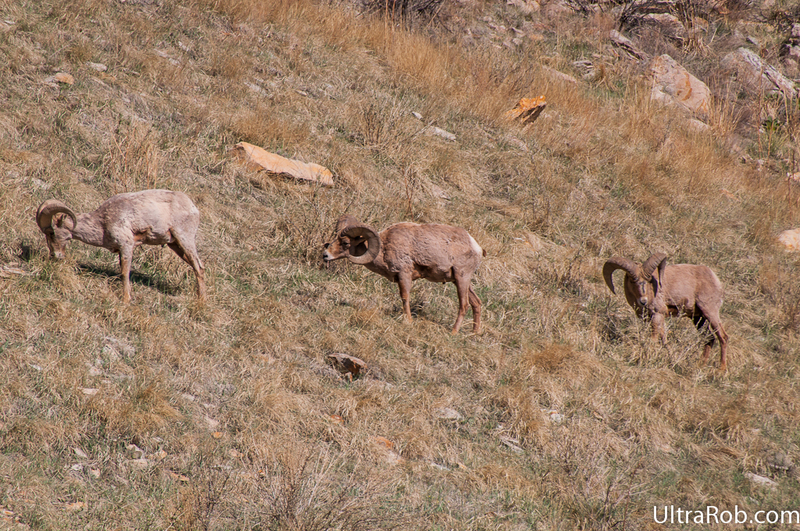 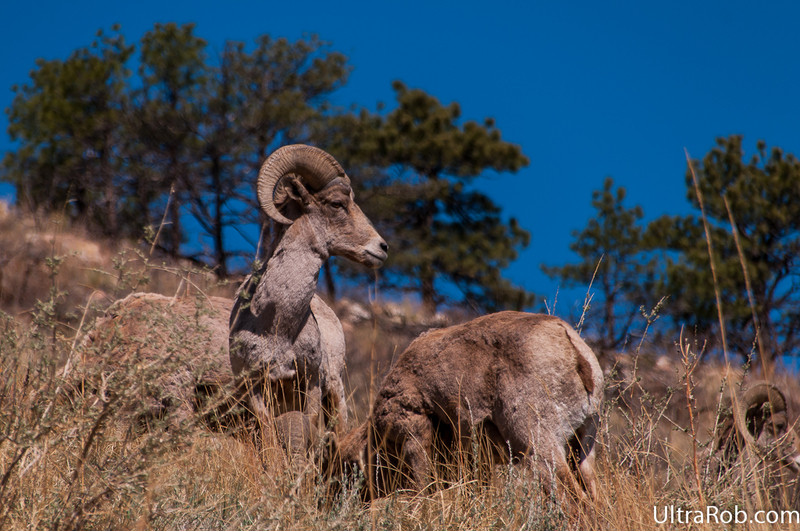 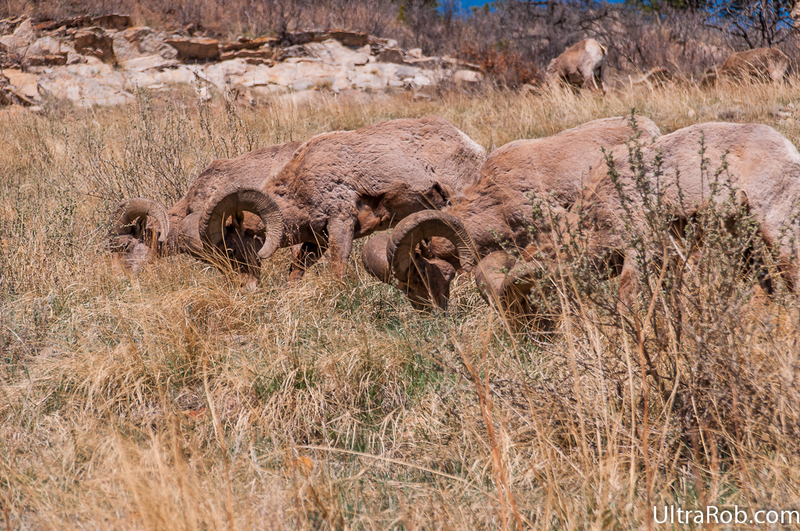 Occasionally some of the big horn sheep come down on the ridge behind work and along 30th street. 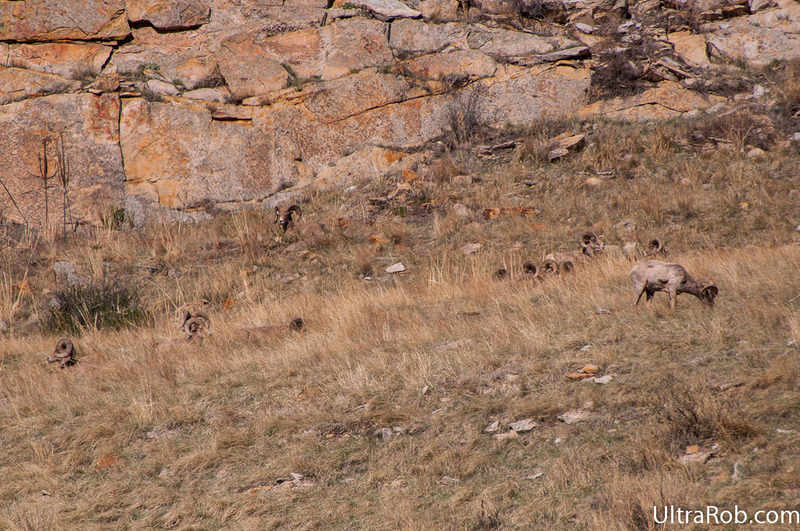 Most of the time they are high up on top the ridge but occasionally they come down lower. 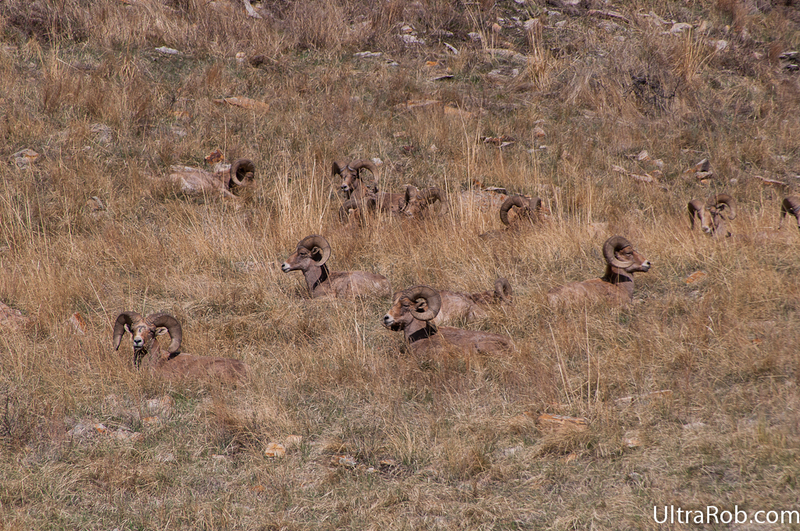 On April 21st, 2016, 14 of the rams were out on the ridge behind work and I was able to get some photos of them. 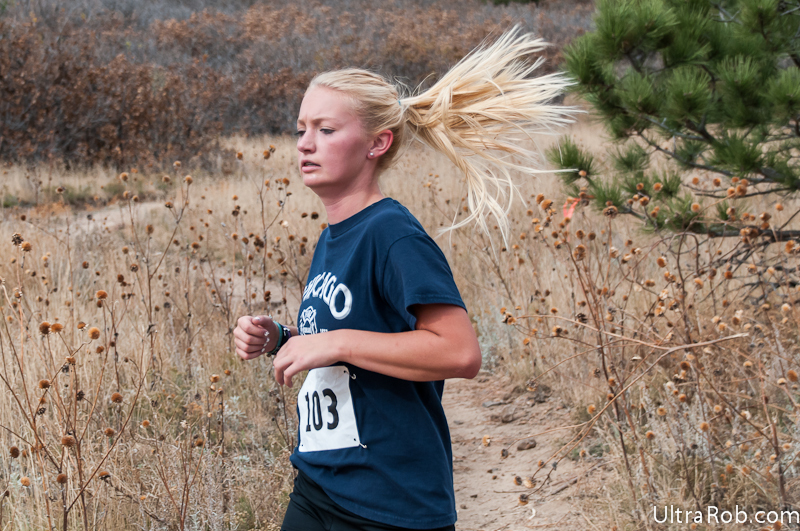 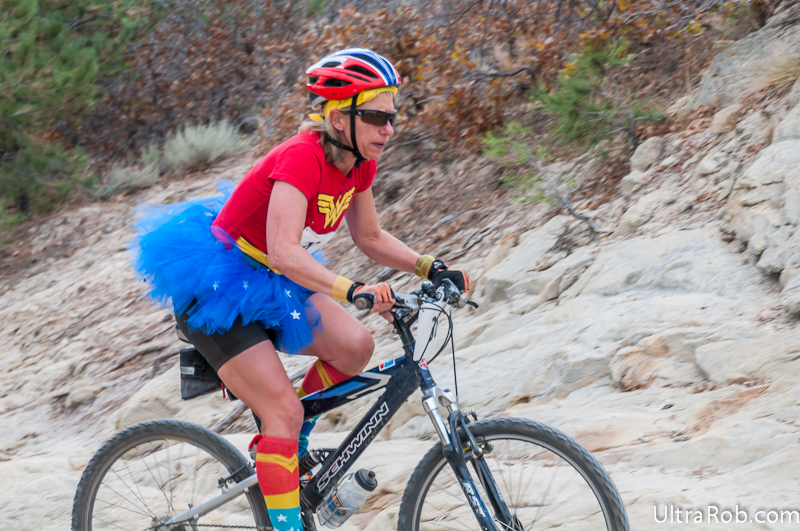 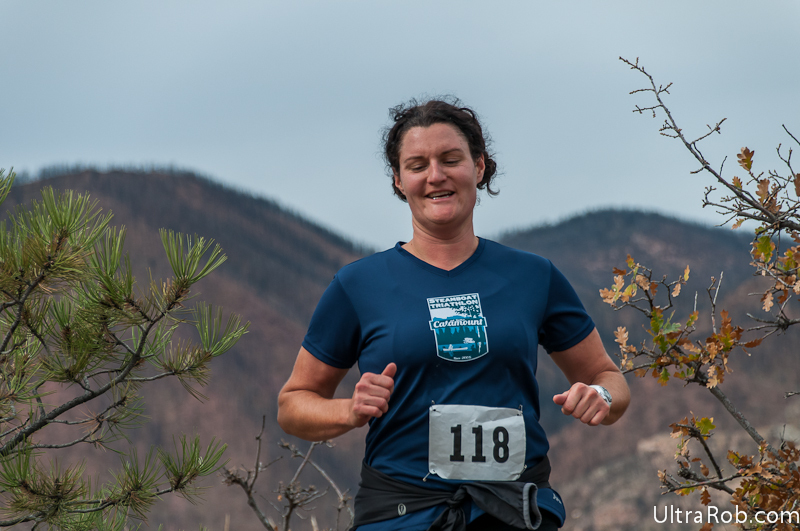 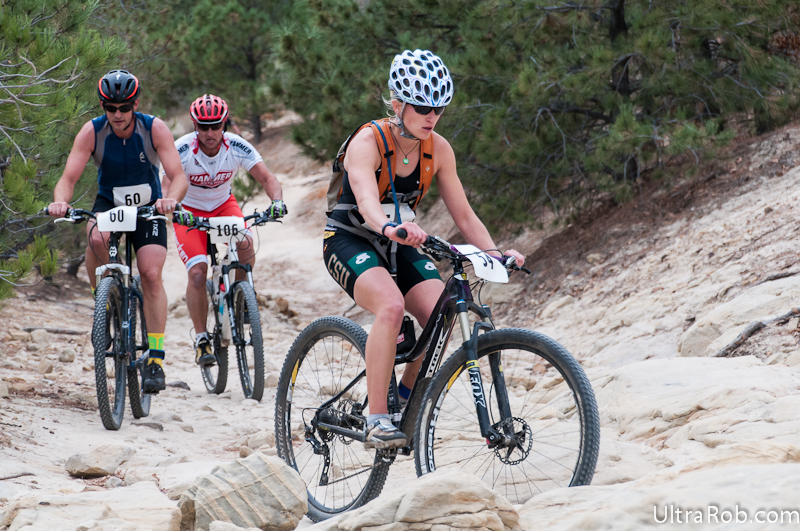 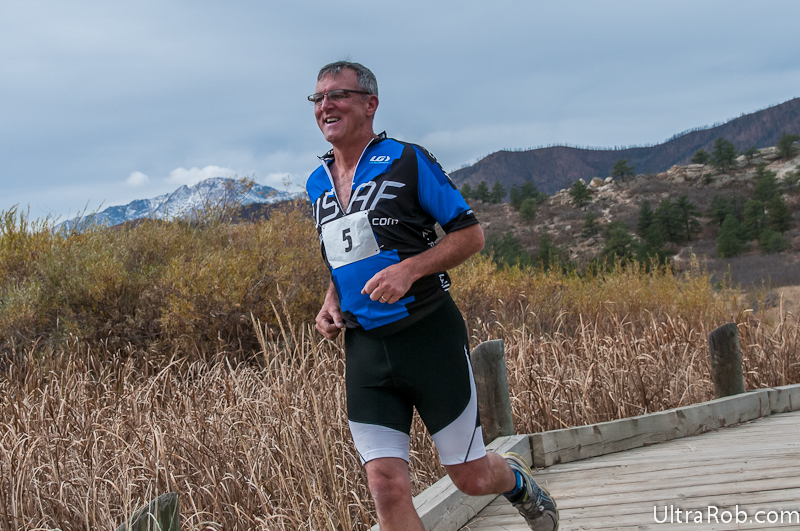 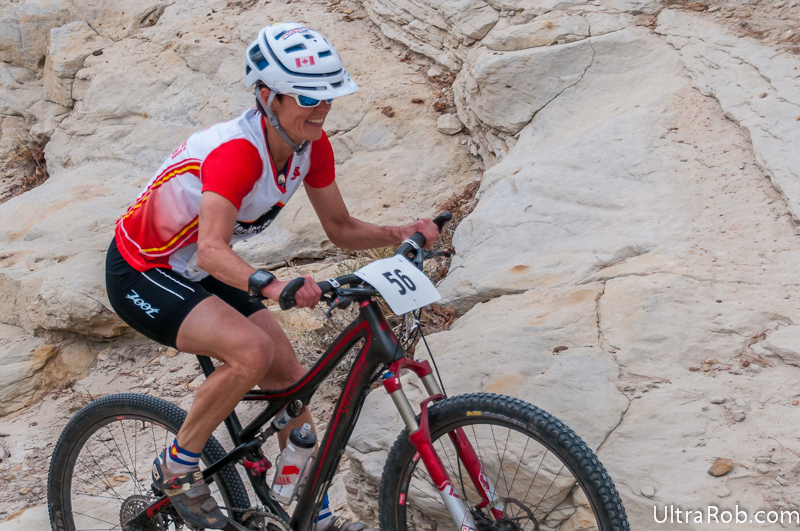 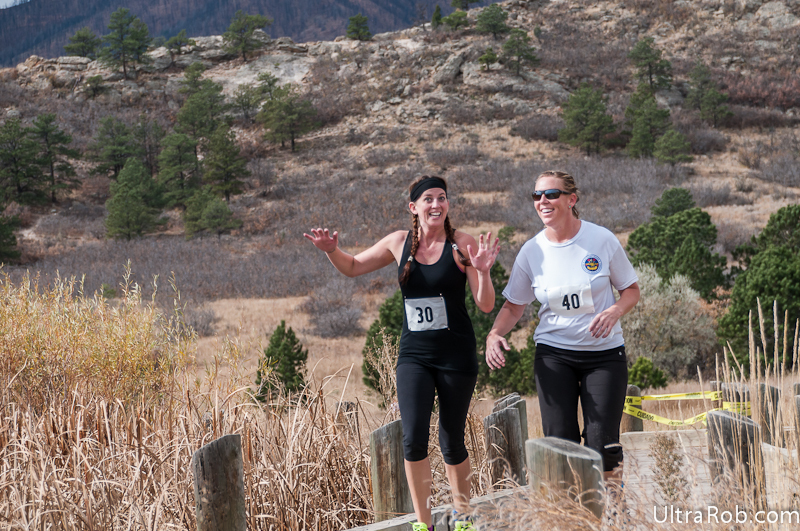 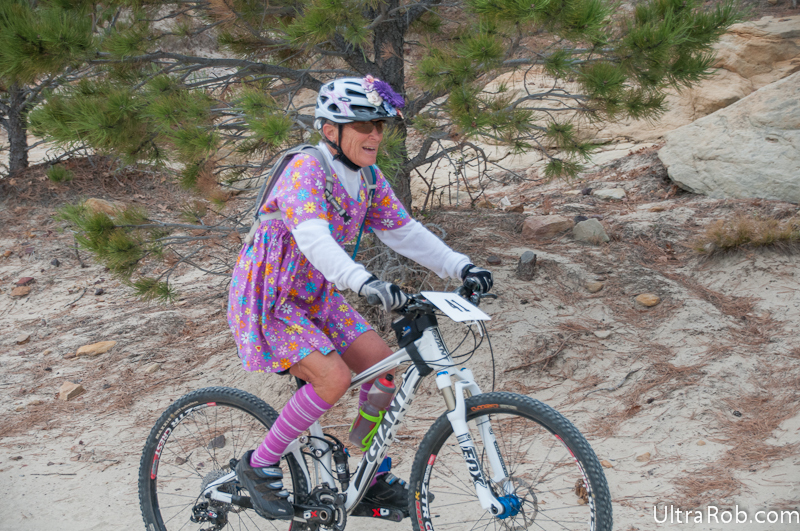 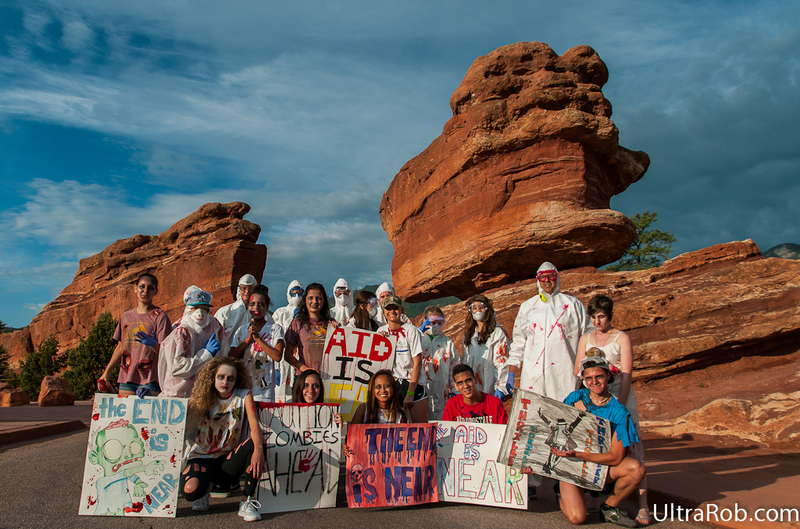 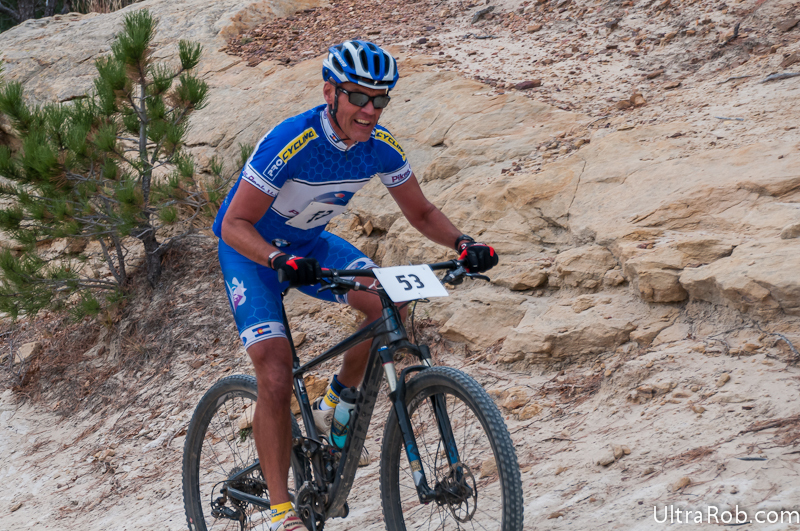 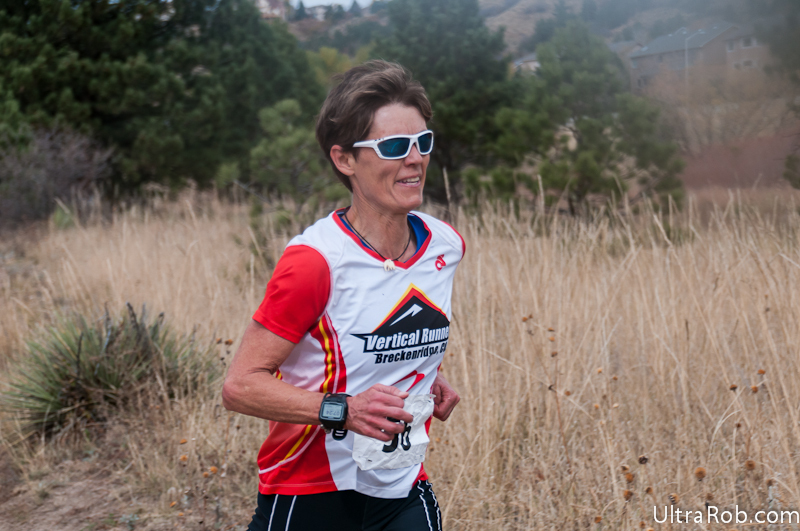 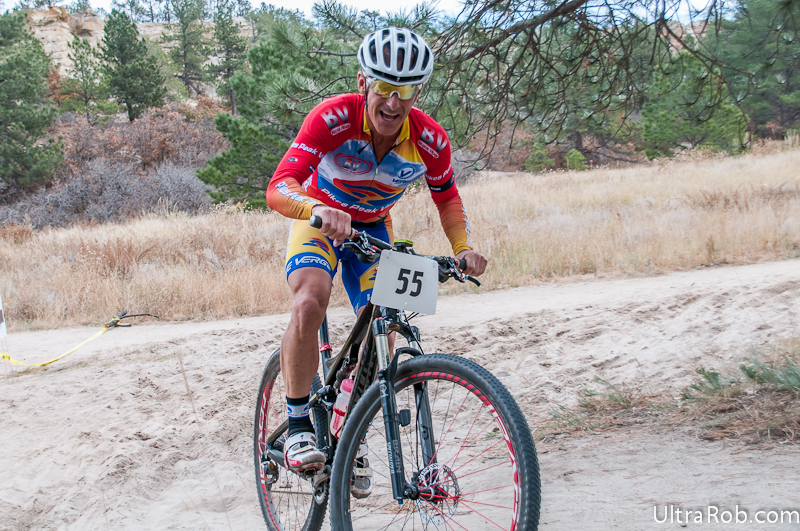 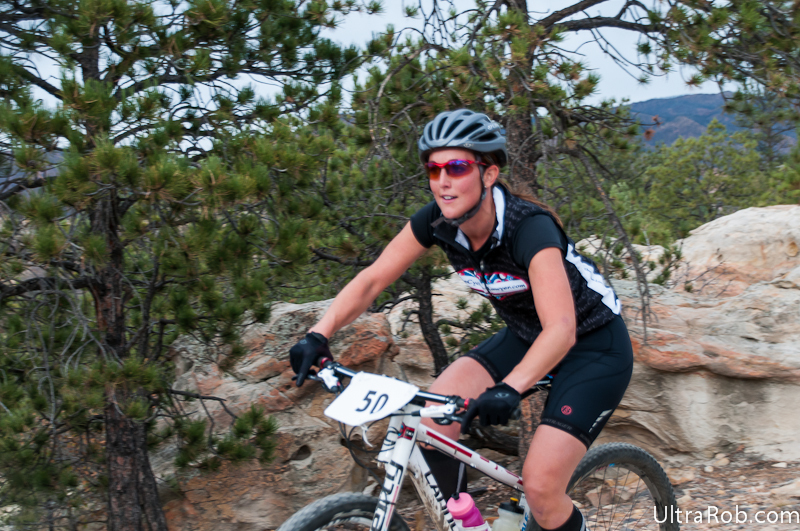 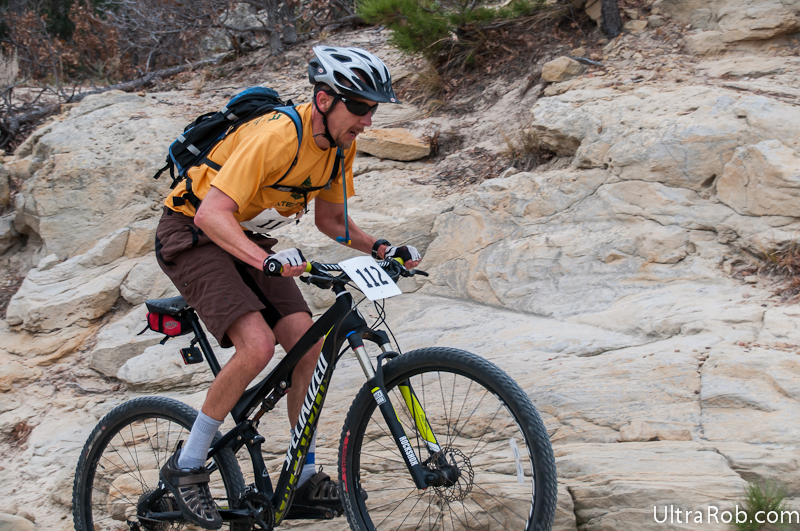 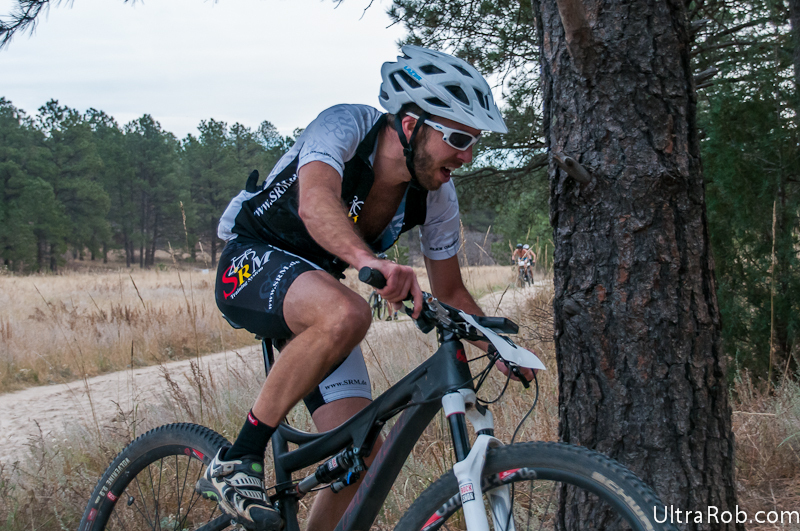 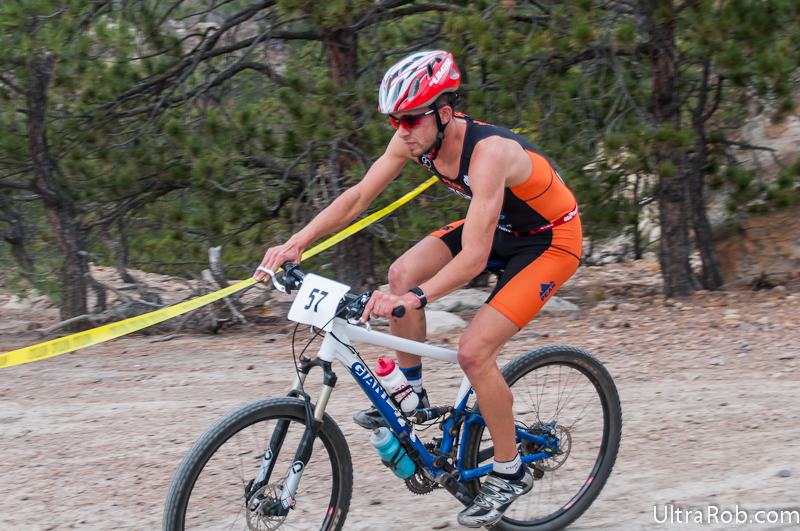 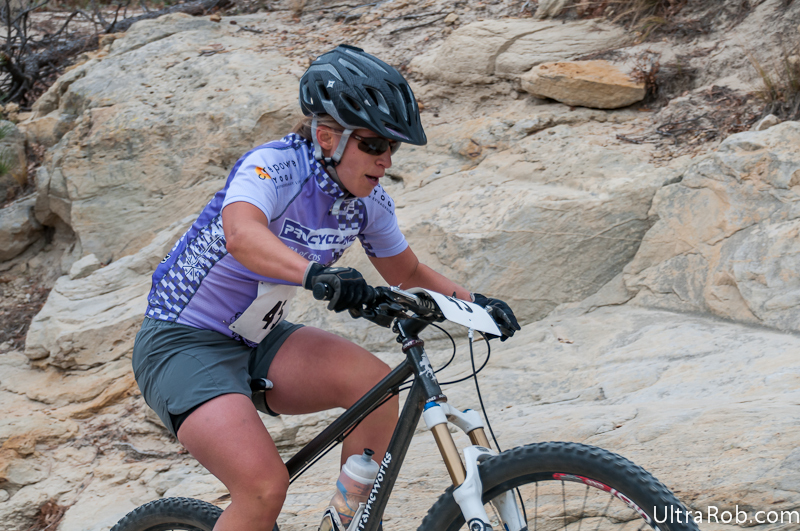 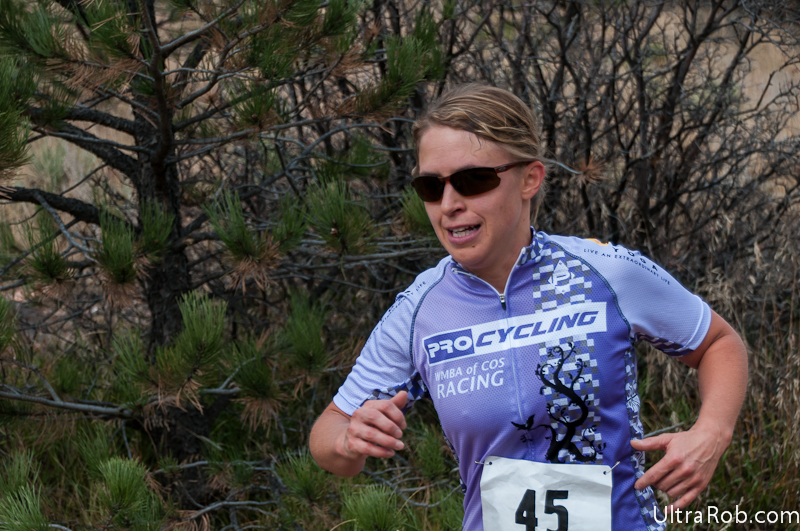 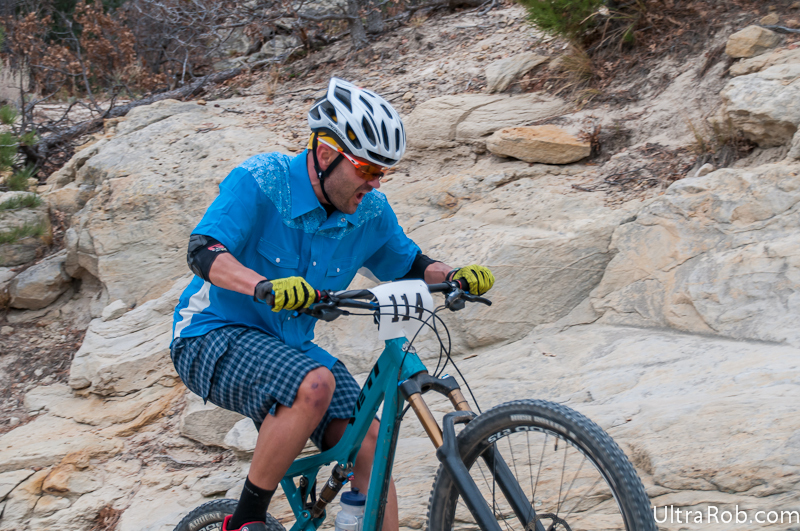 The 2014 Dirty Du was in Ute Valley Park on Saturday. 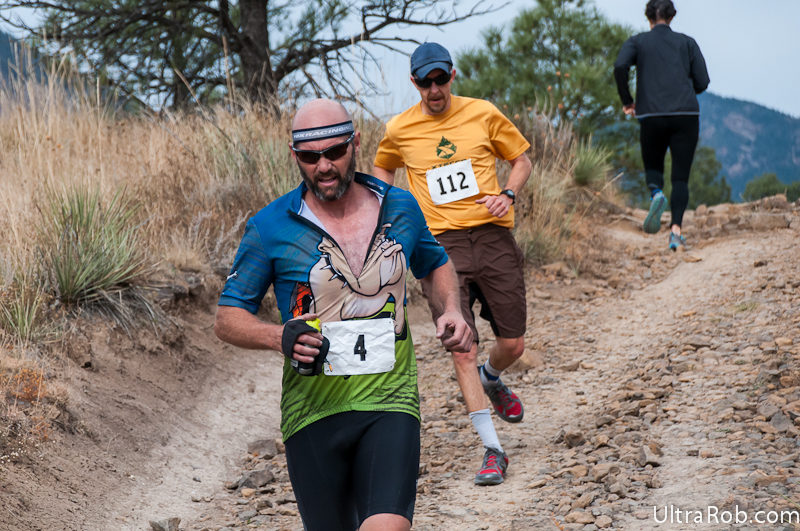 It started with a 5k run, followed by 9 miles of mountain bike and ending with another run on the 5k course. 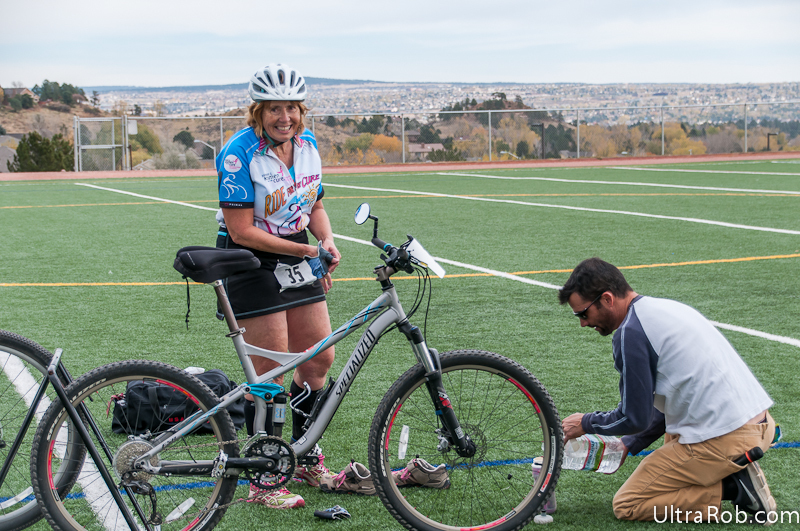 There were options to do it was an individual or on a team as a relay. 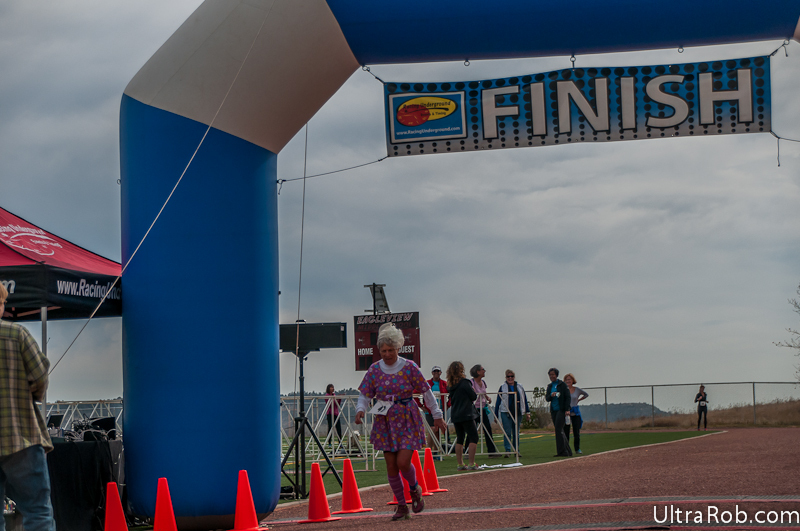 Race results are here. 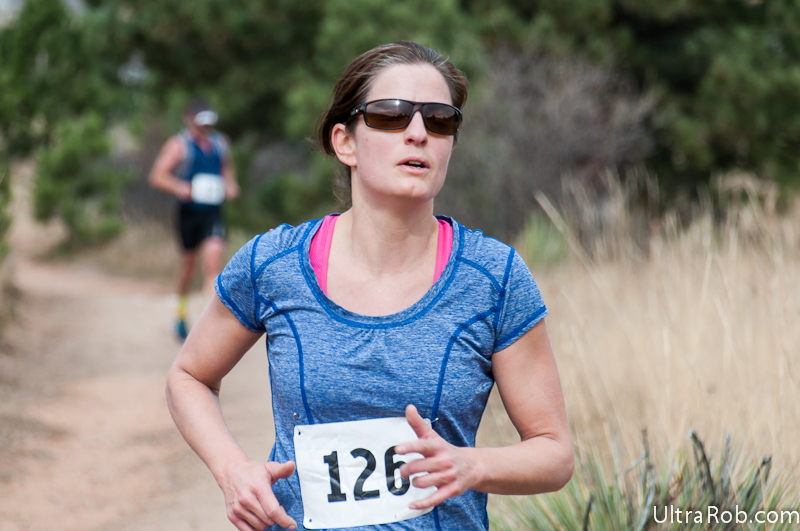 I went over and shot photos of the race. 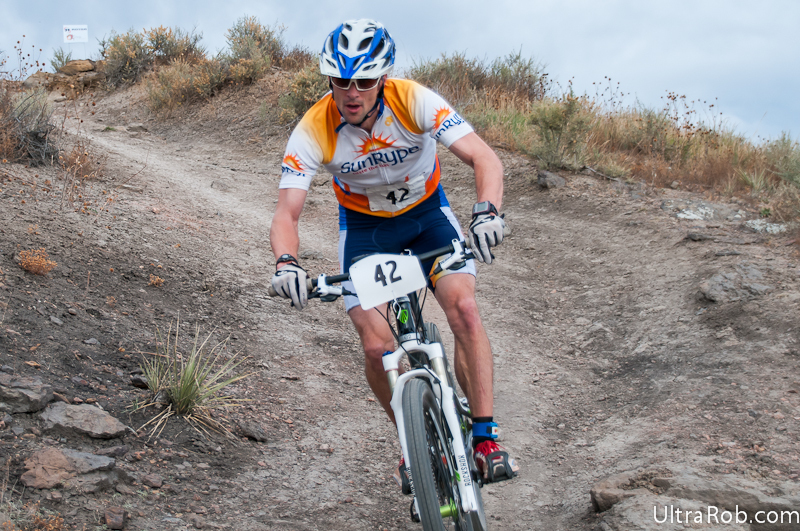 Here are some photos of the mountain bike portion. 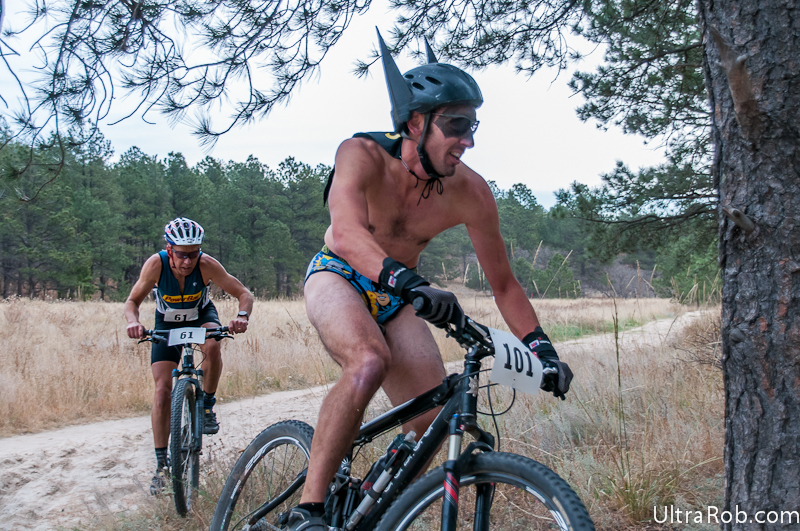 The full Dirty Du mountain bike photo set is here. 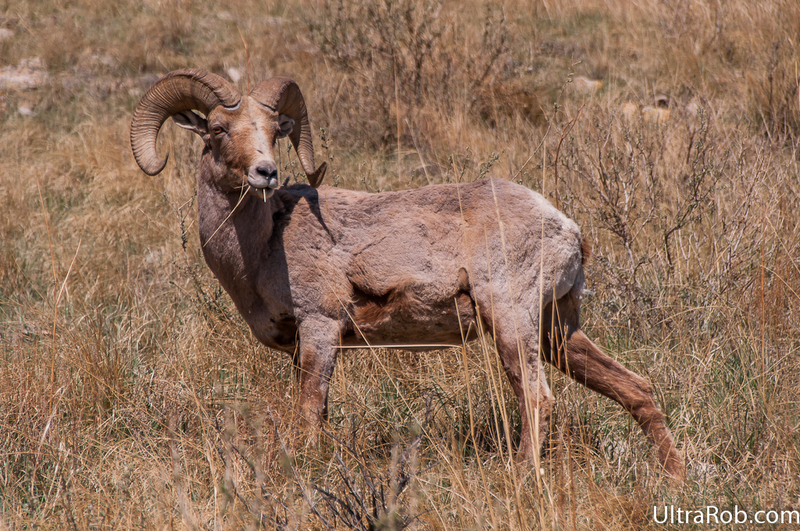 You can purchase digital downloads or prints. 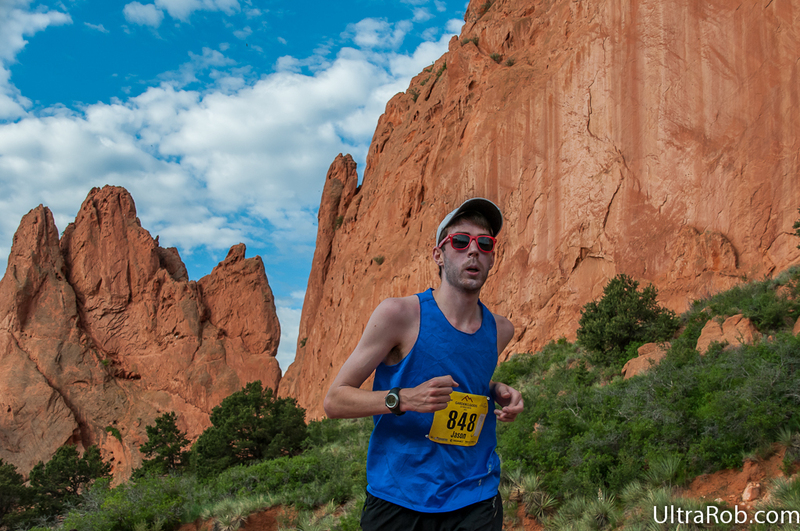 I’ll have run photos posted in the next few days. 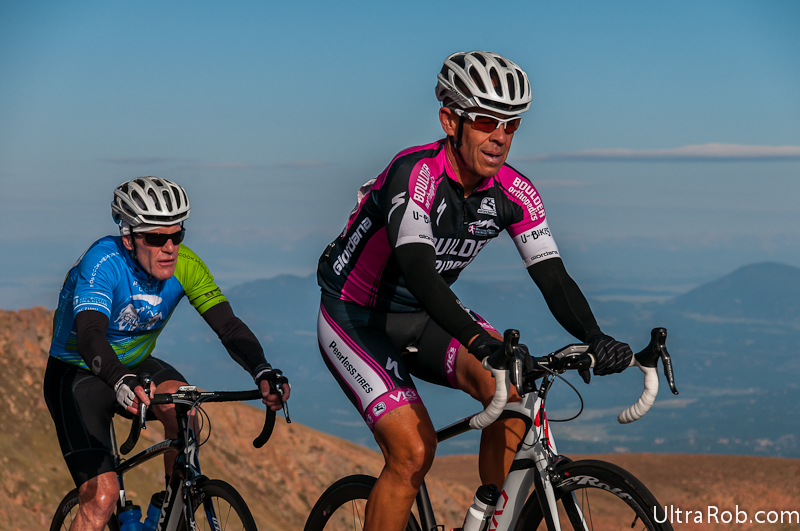 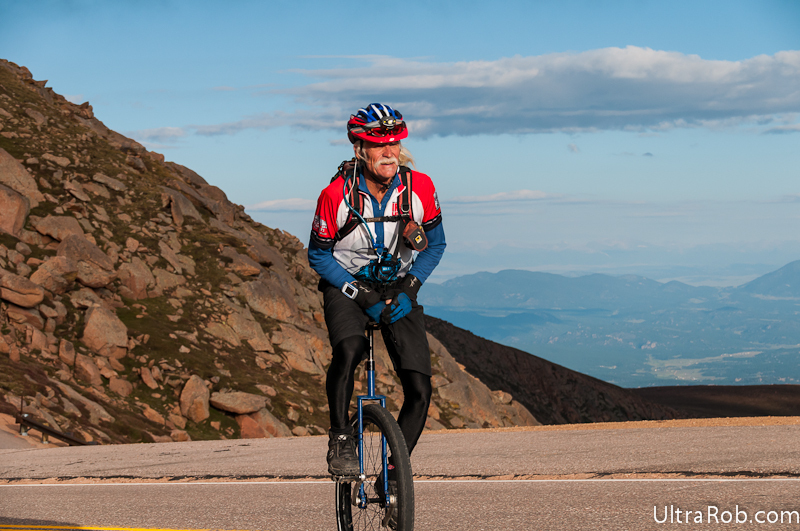 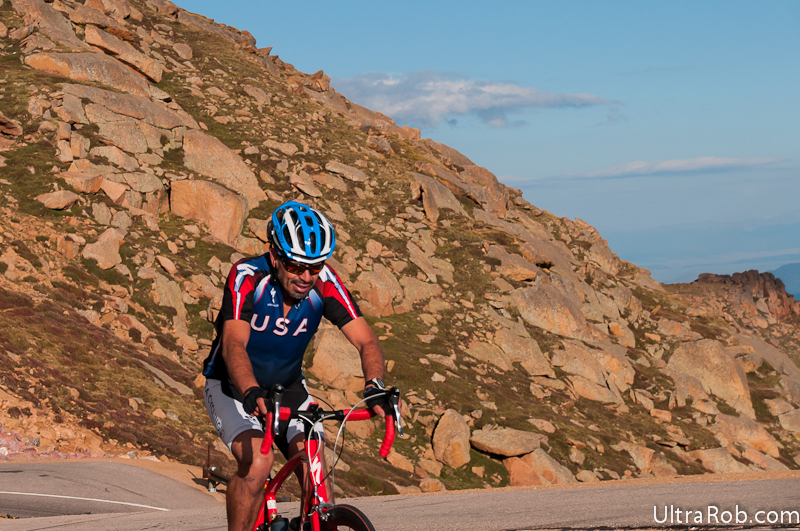 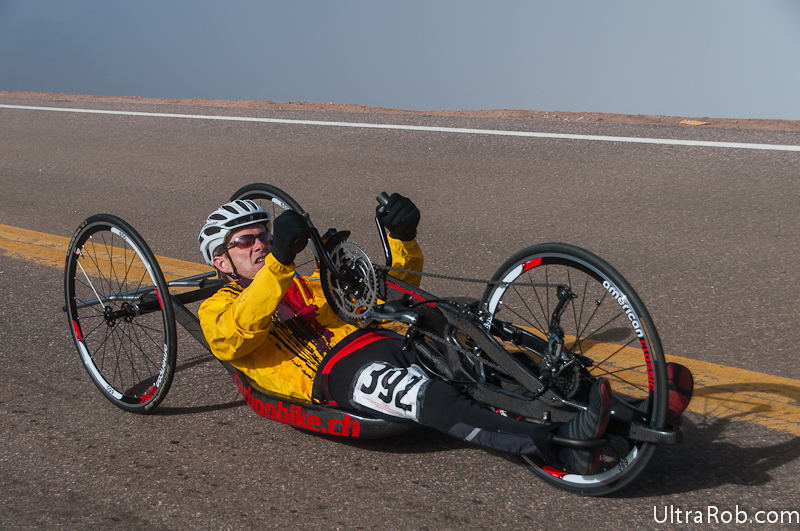 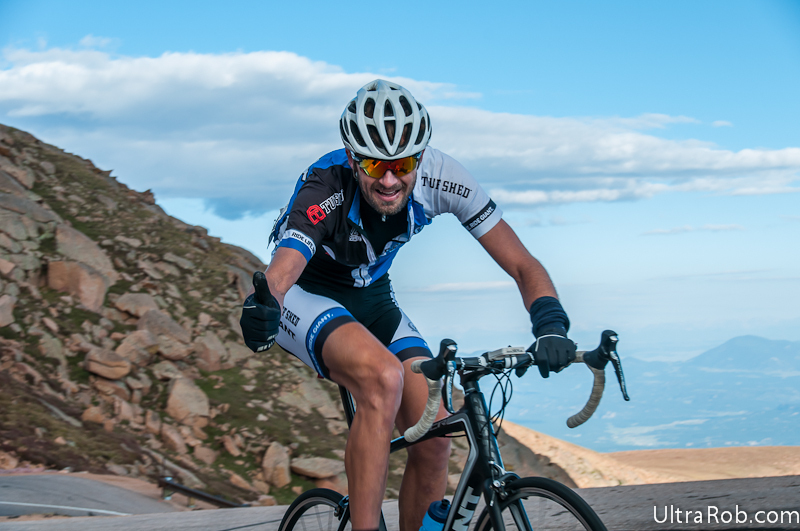 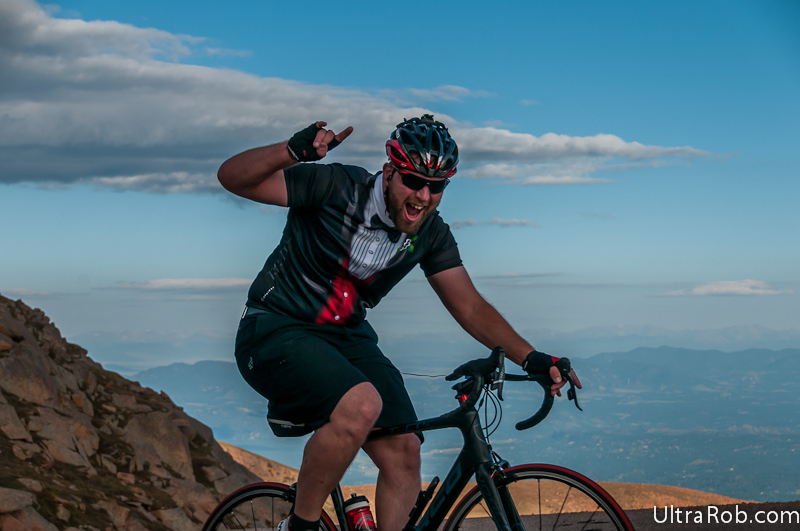 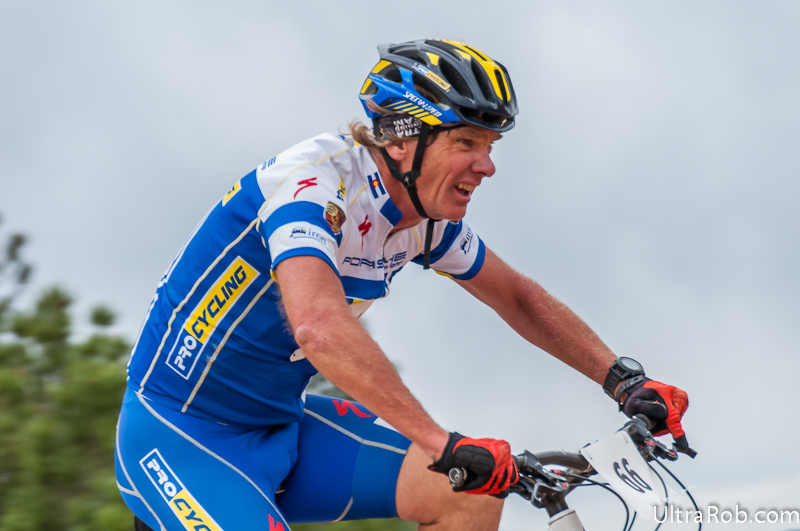 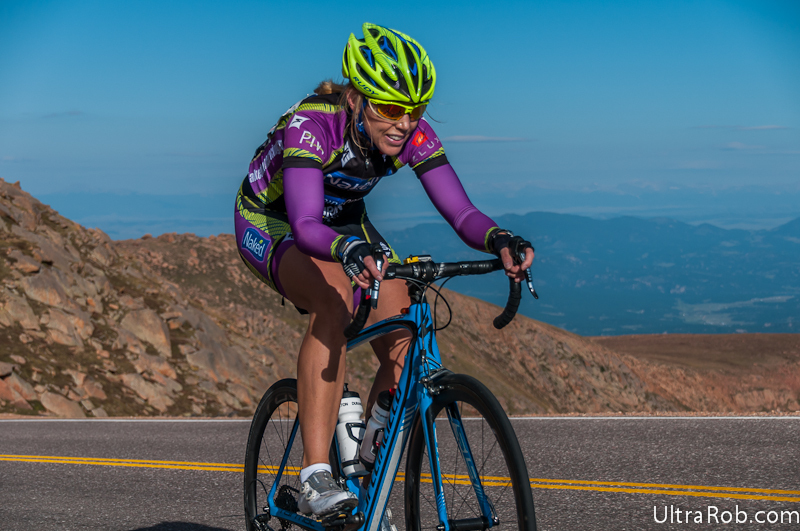 I now have my 2014 Pikes Peak Cycling Hill Climb photos online. 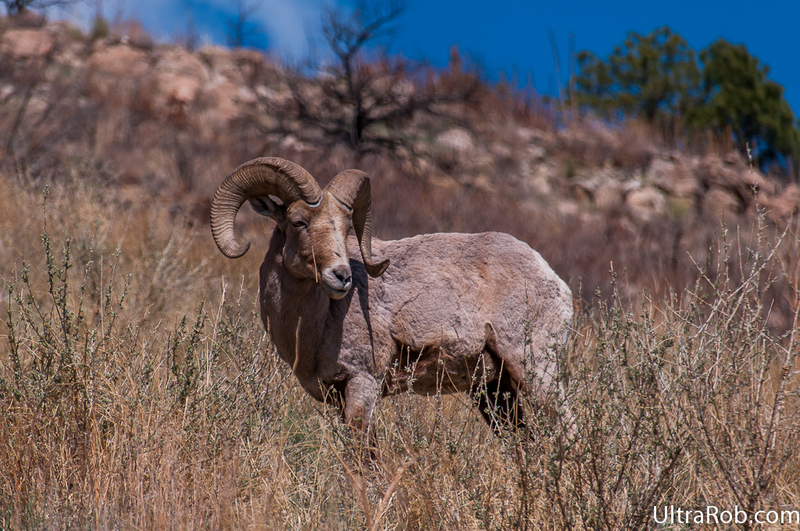 Prints or digital downloads can be purchased. 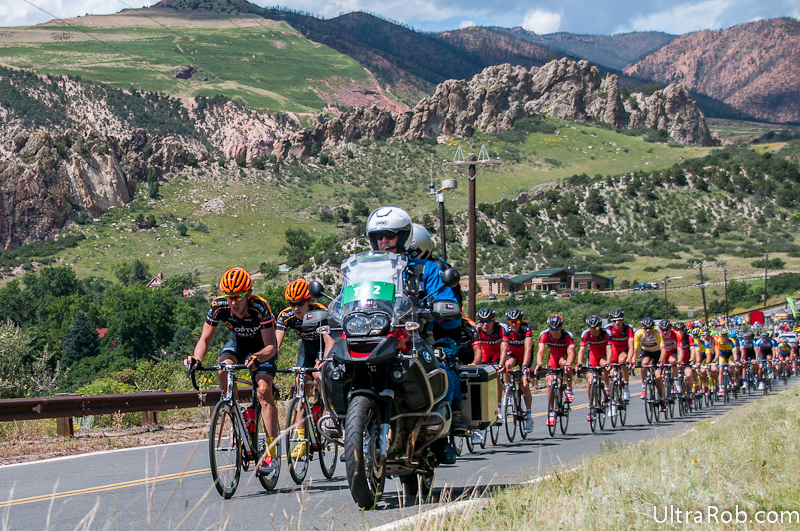 For more about the race and ride, see my post from a couple days ago. 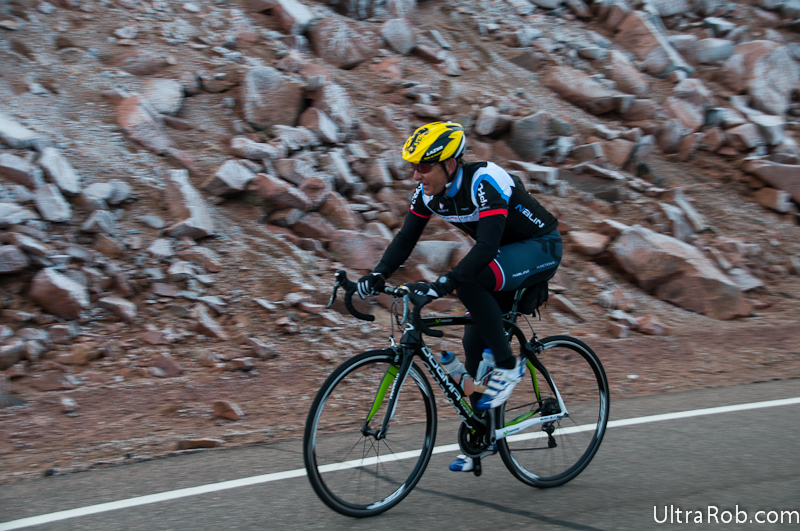 Yesterday was the Pikes Peak Cycling Hill Climb. 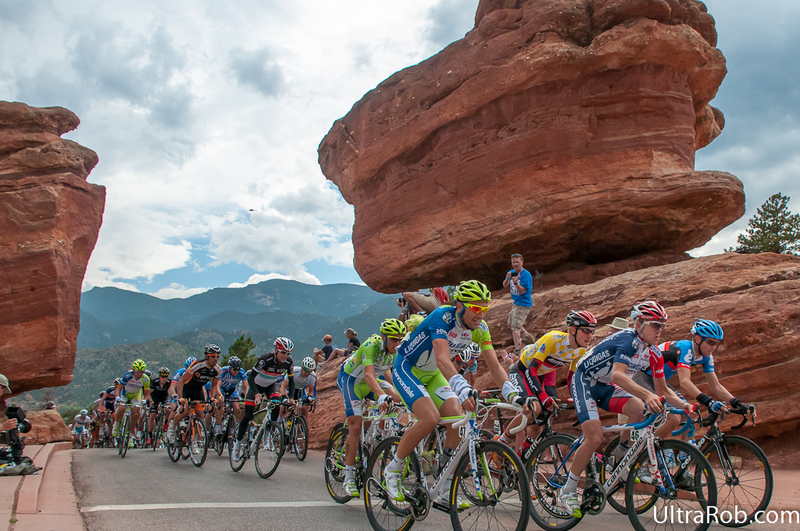 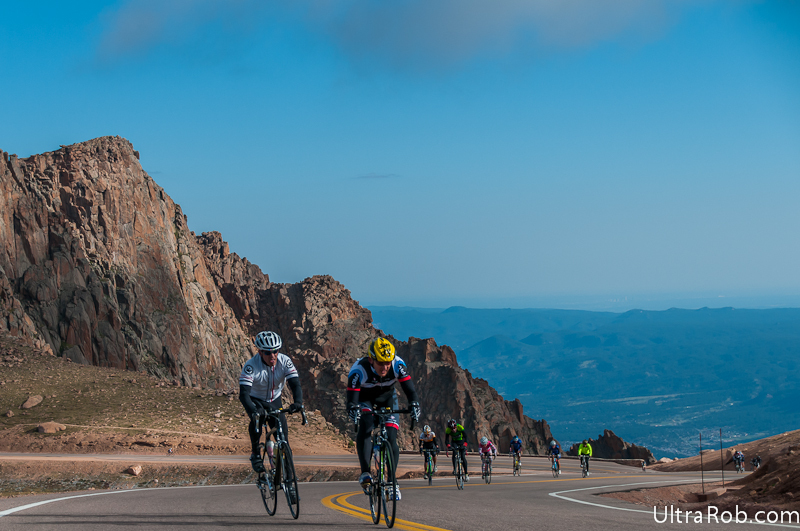 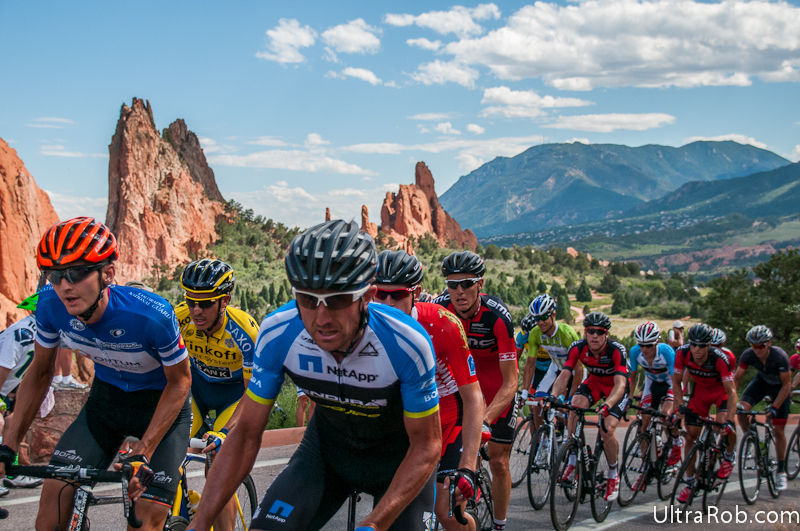 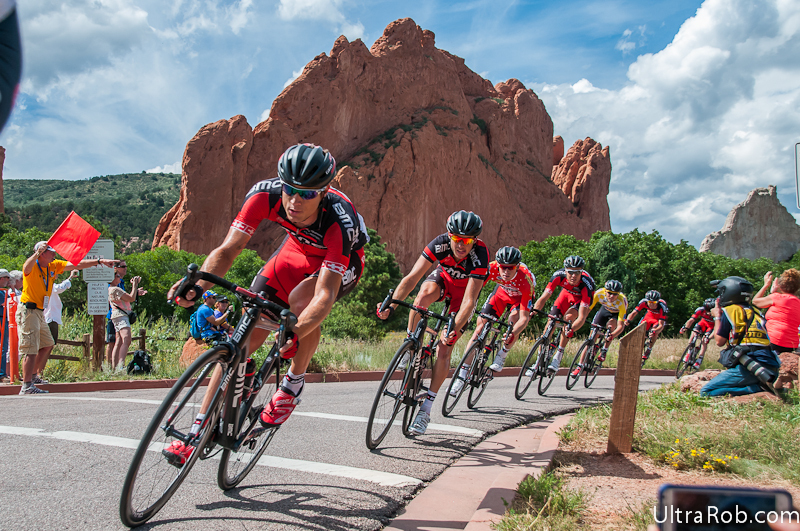 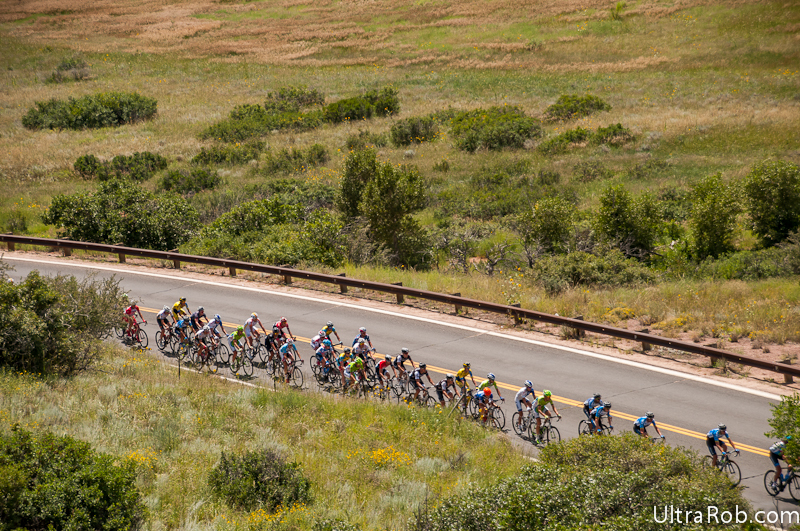 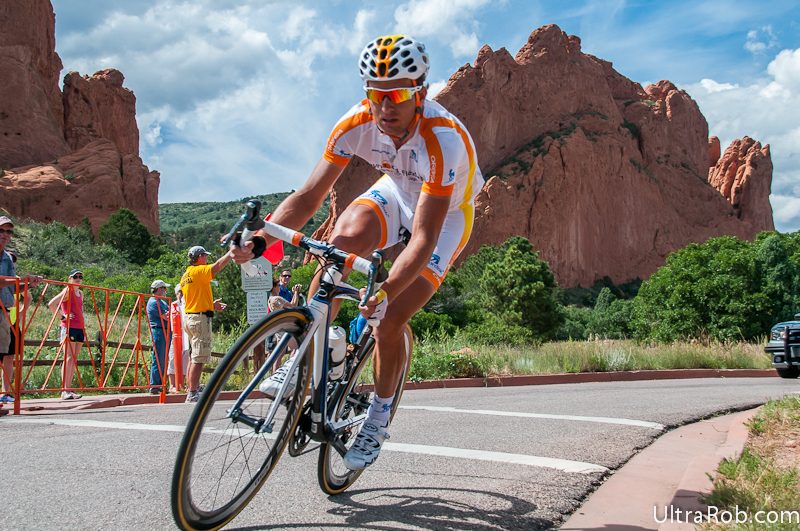 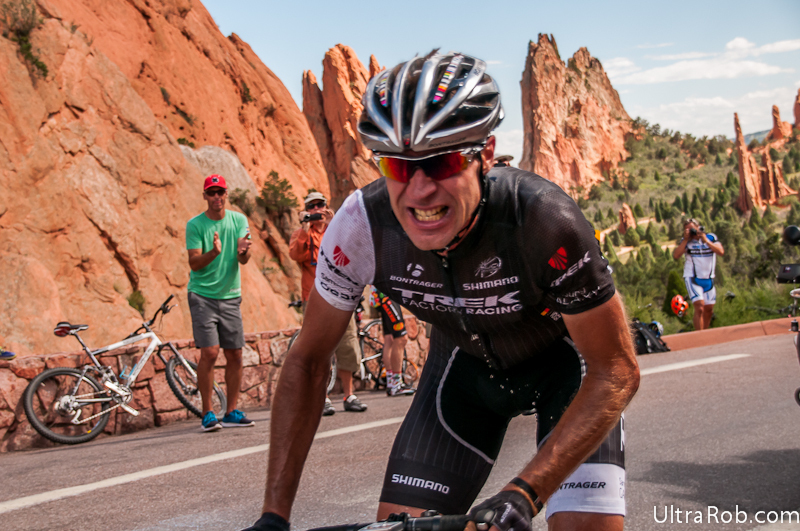 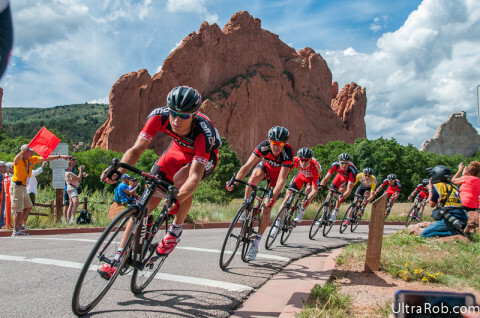 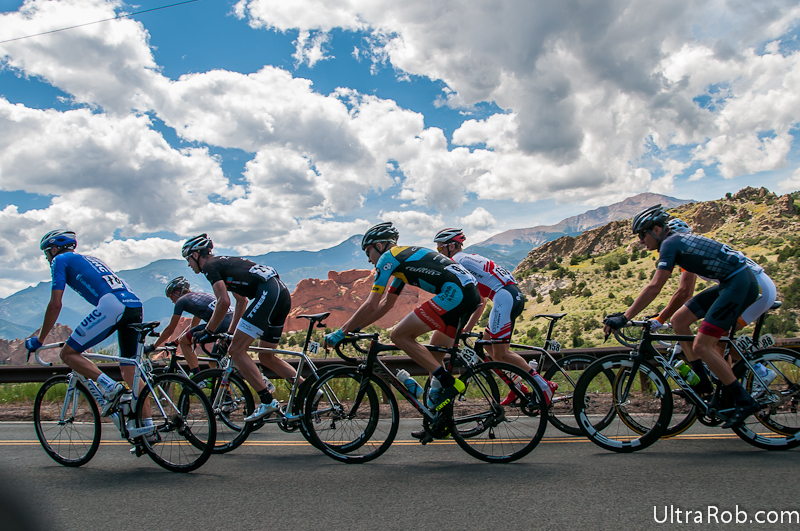 The Pikes Peak Cycling Hill Climb includes both a USAC race and a timed citizens ride. 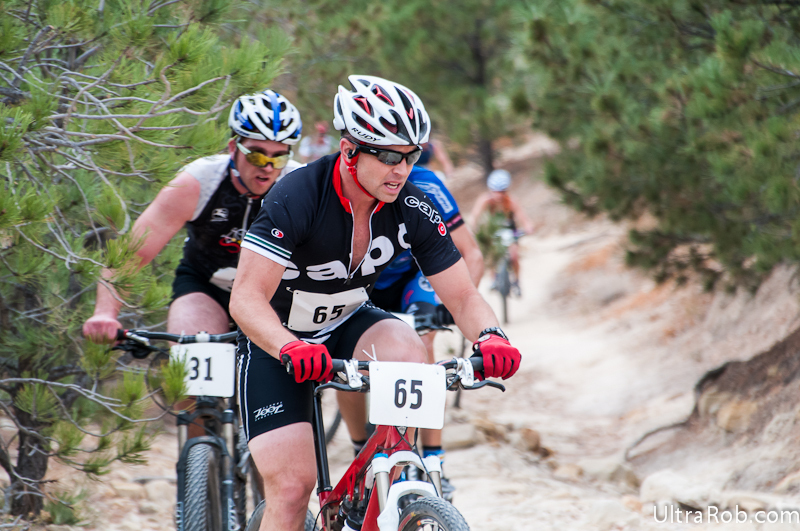 The cycling hill climb starts the same place as the auto hill climb. 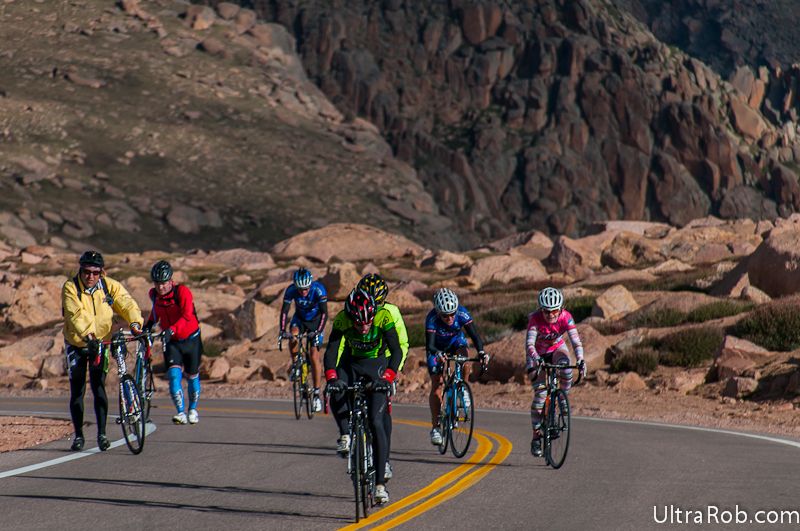 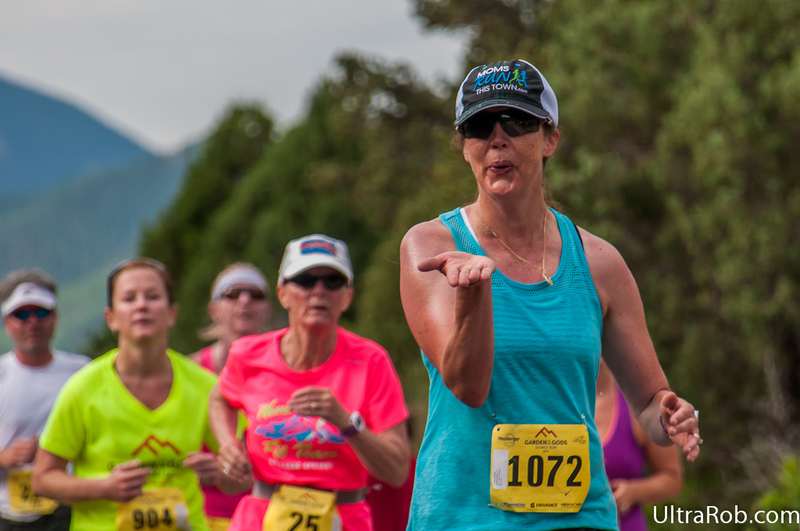 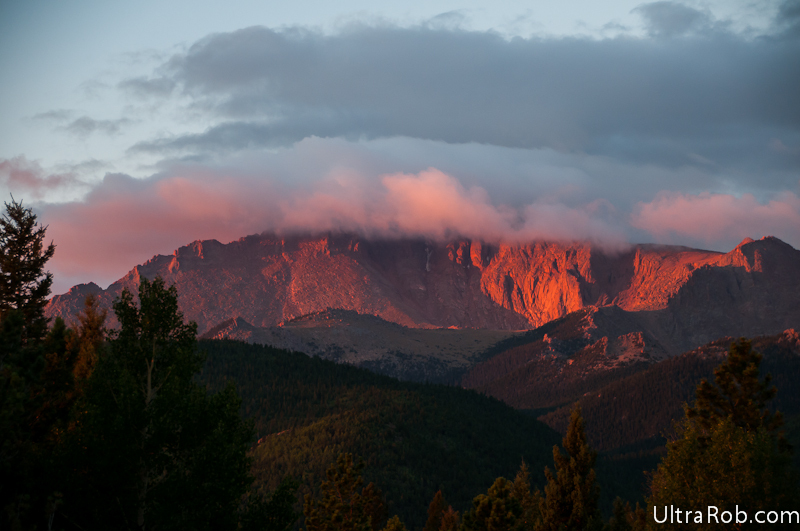 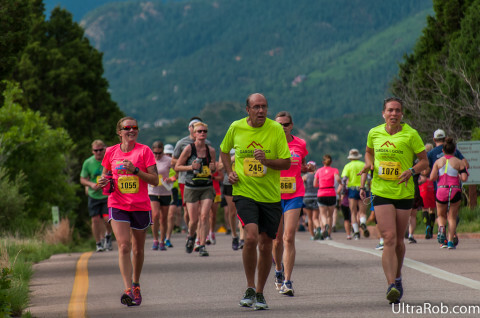 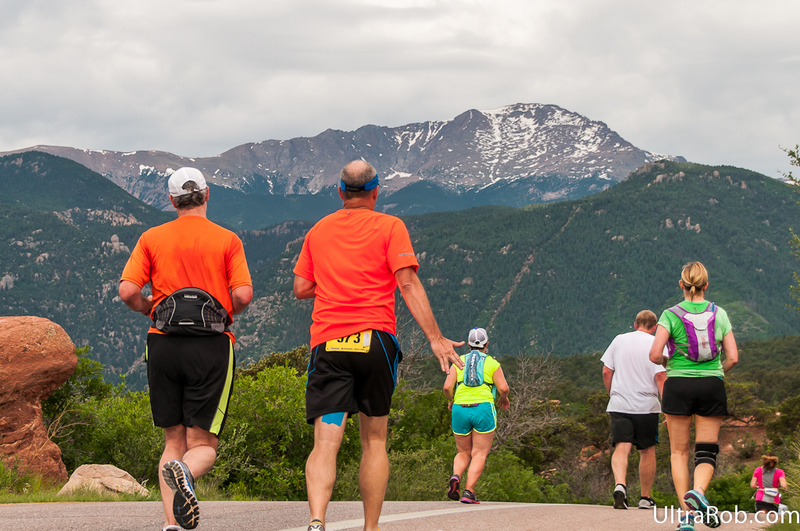 The course climbs over 4,700 feet in 12 miles to the summit of Pikes Peak at 14,115. 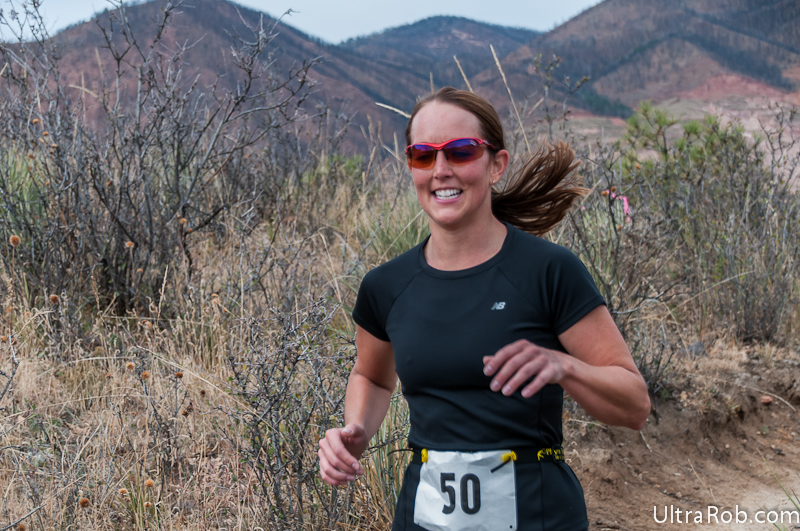 I helped hand out timing chips at the start line and then shot photos up on the mountain once the USAC race started. 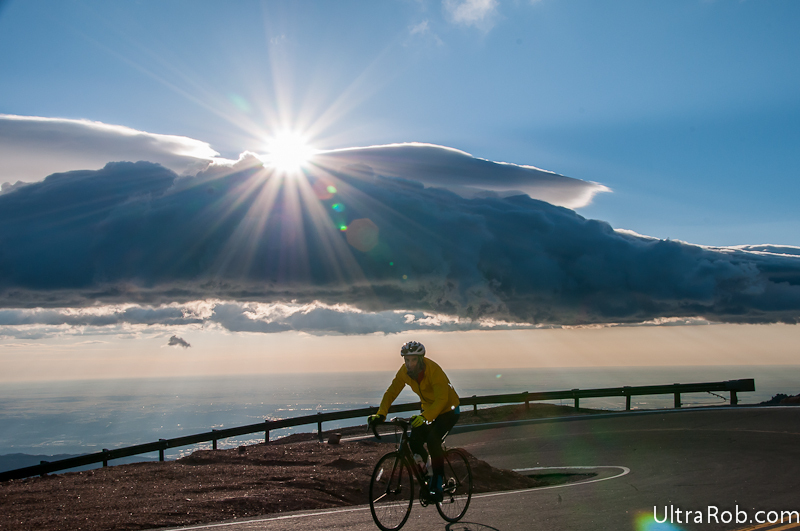 The weather at the start was similar to the past years but ominous clouds were building over the summit. 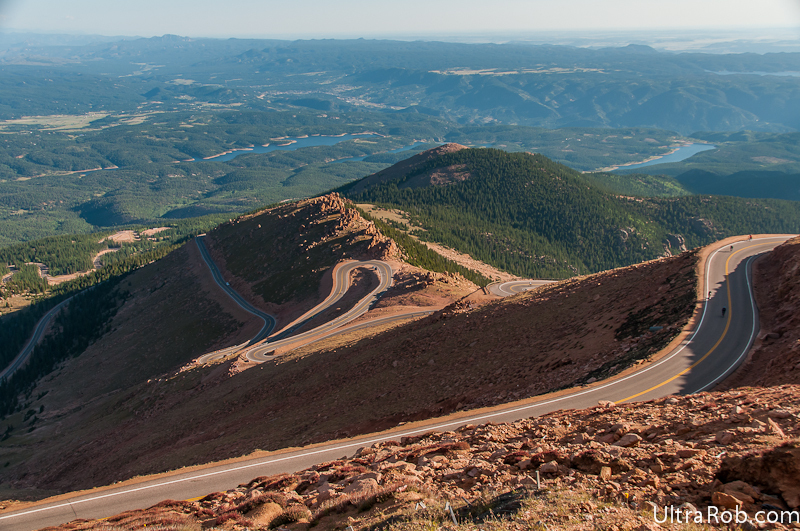 Once I headed up the mountain, I encountered strong winds and it got worse the higher I drove. Clouds were blowing throw so I was having trouble finding a well lit spot for shooting photos. 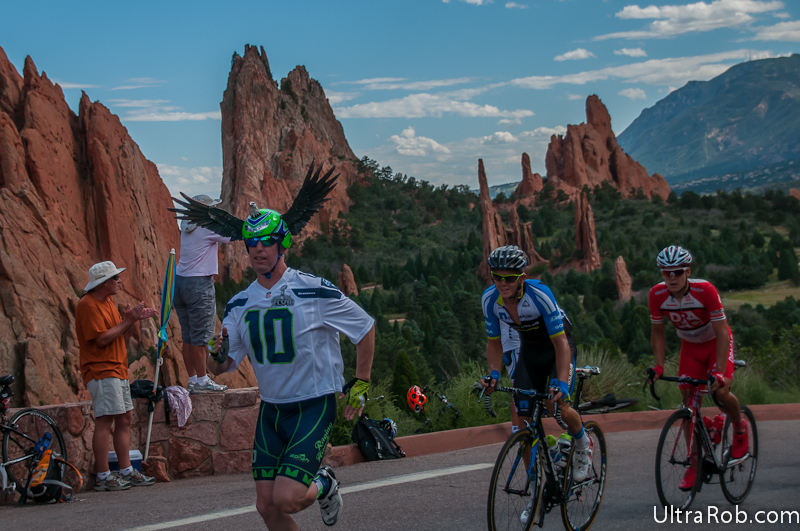 Riders were getting blown around on the road by the wind gusts. 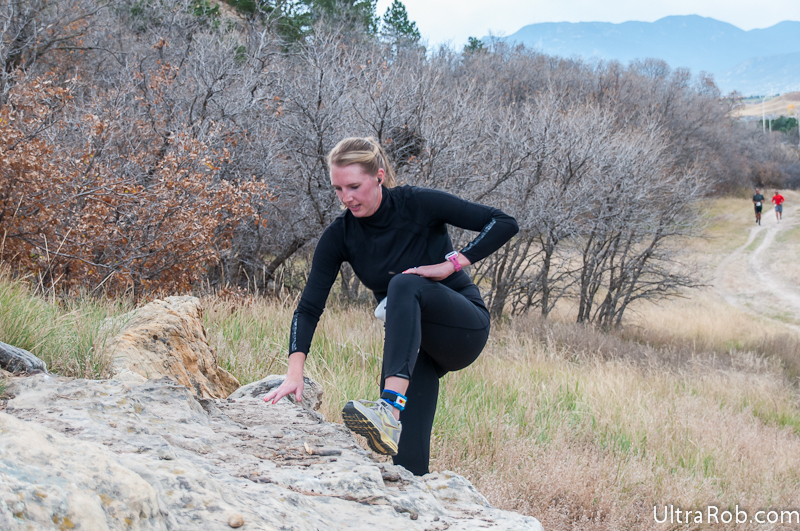 When I was shooting photos, I was shivering and kept jumping up and down in an attempt to stay a little warmer. 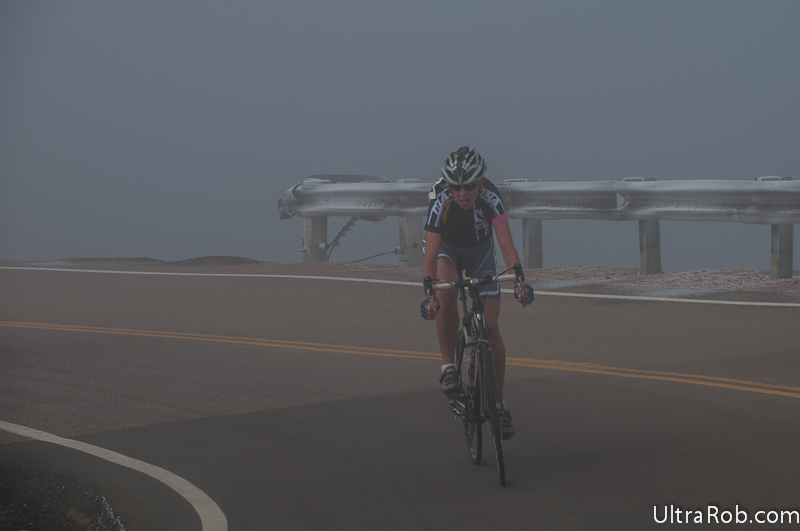 At the last spot I stopped to shoot photos just before the summit, there was fog and the rocks were covered in ice. 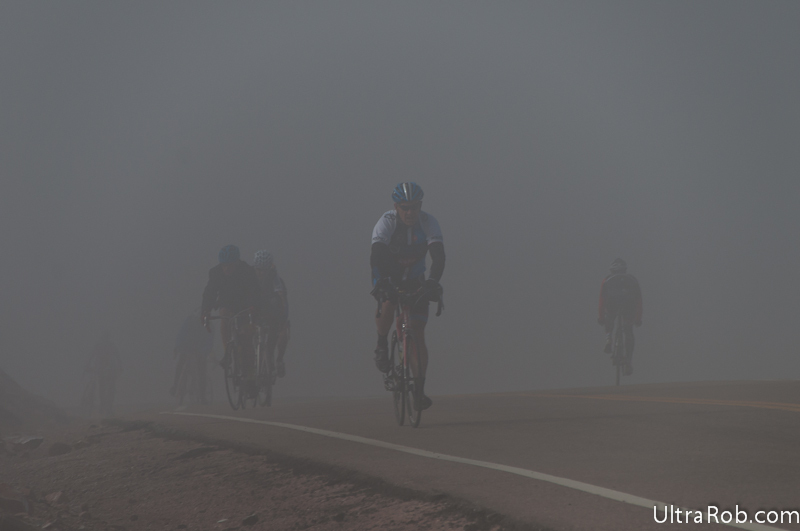 Although the riders were working hard going up, I could only imagine how cold they were as some of them were in shorts and short sleeves. 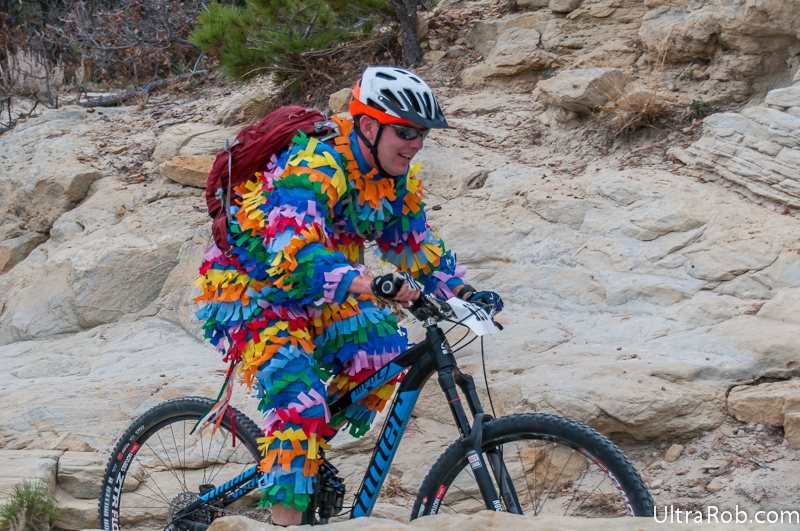 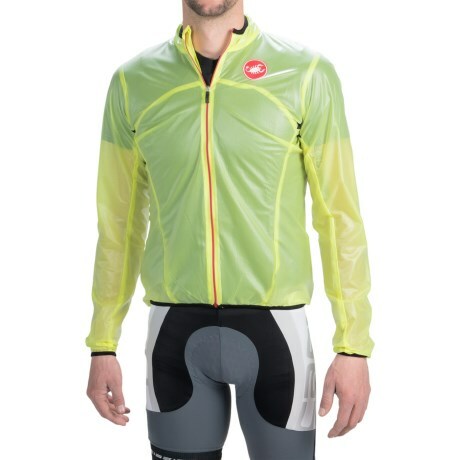 Although many riders sent warm clothes to the top for the ride down, they didn’t have warm enough clothes and were concerned about get blown around on the way down. The race organizers and whomever could shuttled people back down to the start where the weather was a pretty typical August day. 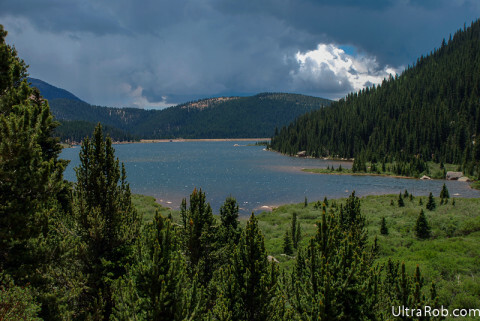 In spite of the weather, I shot a large number of photos. 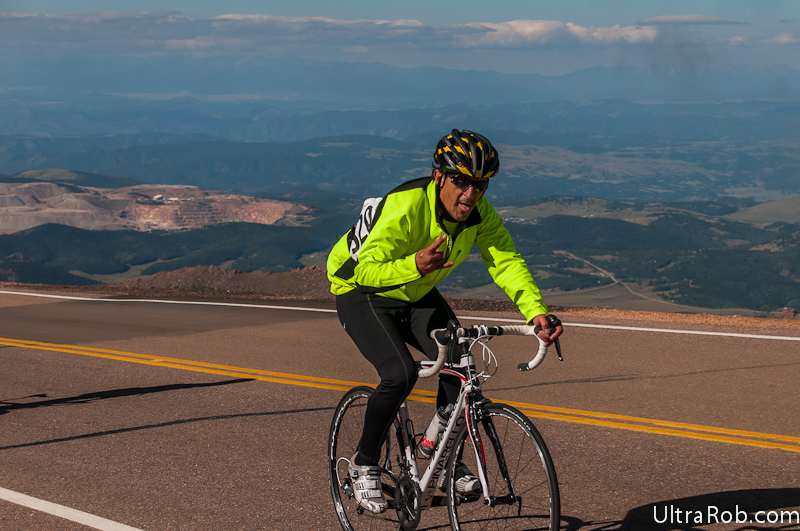 Prints and digital downloads are available on my Pikes Peak Cycling Hill Climb photo page. 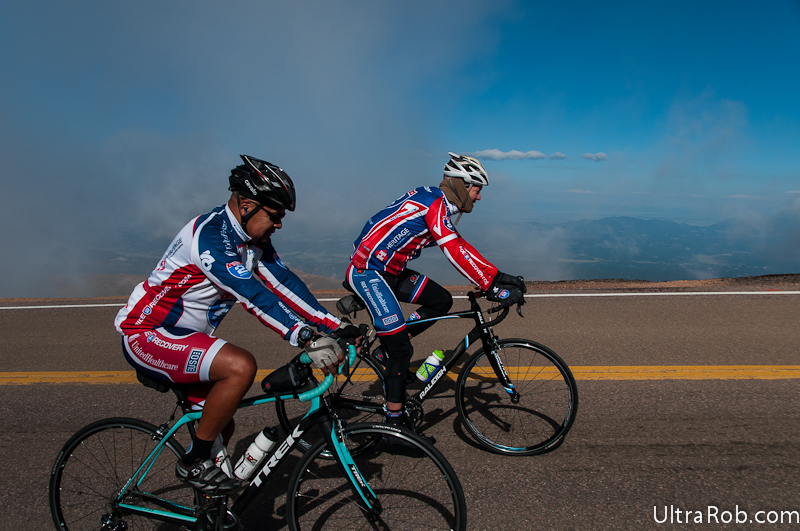 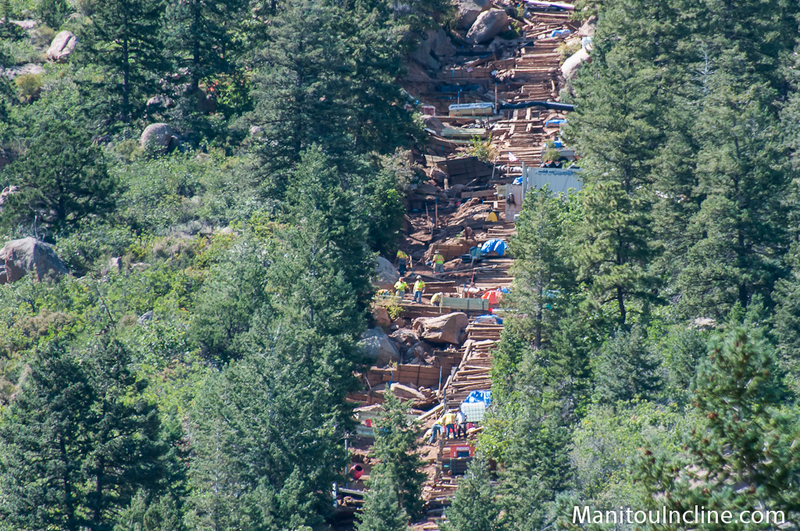 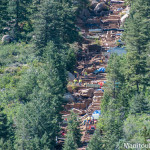 You can also check out my 2013 Pikes Peak Cycling Hill Climb photos. 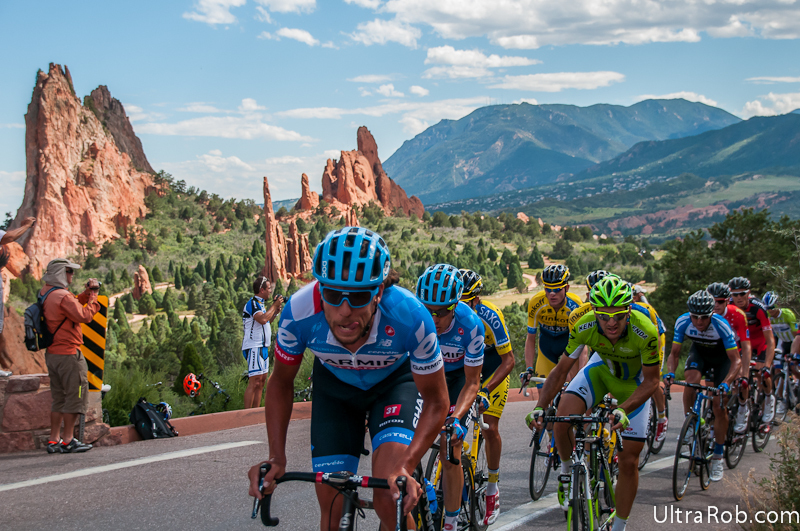 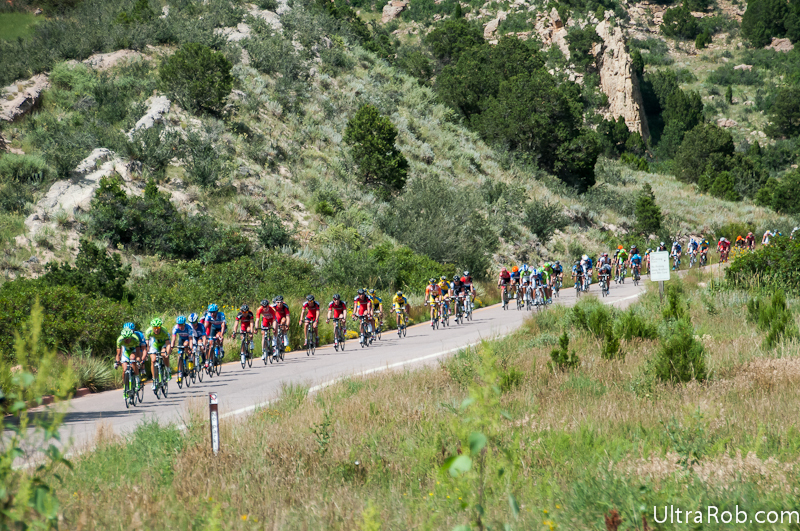 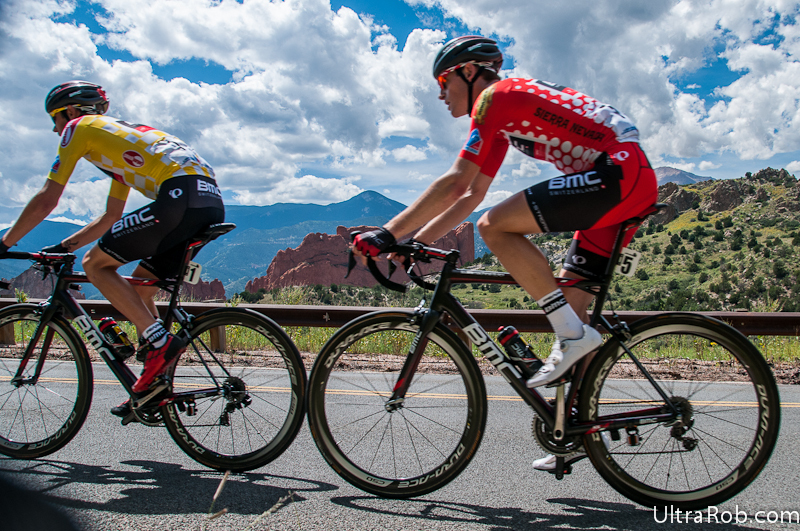 The USA Pro Challenge is doing a circuit race in Colorado Springs today. 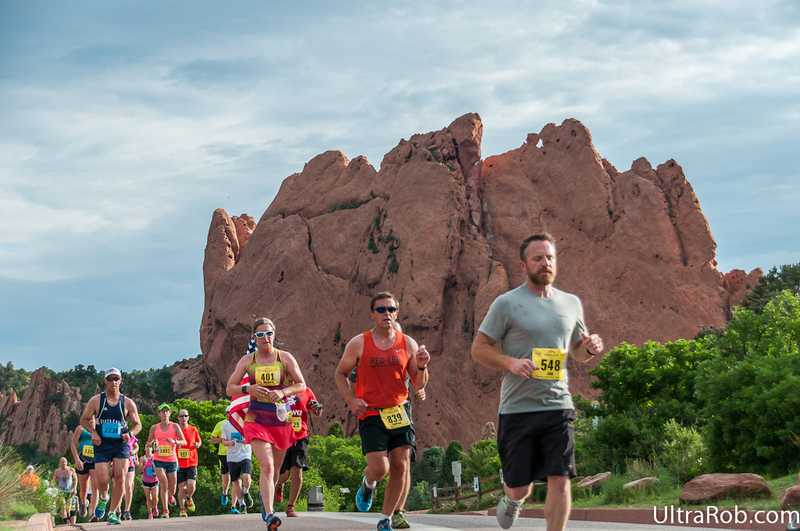 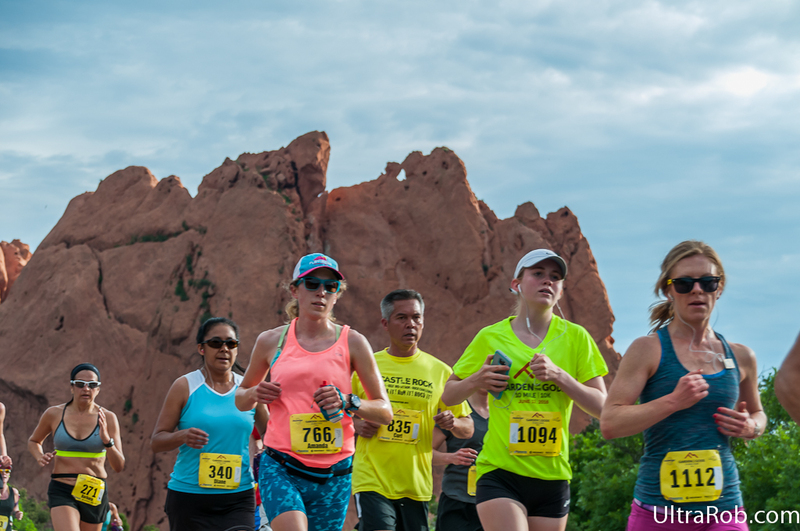 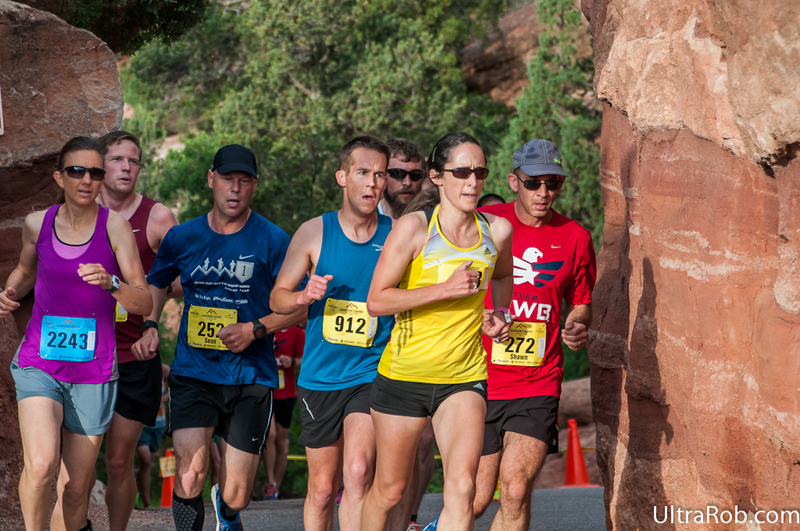 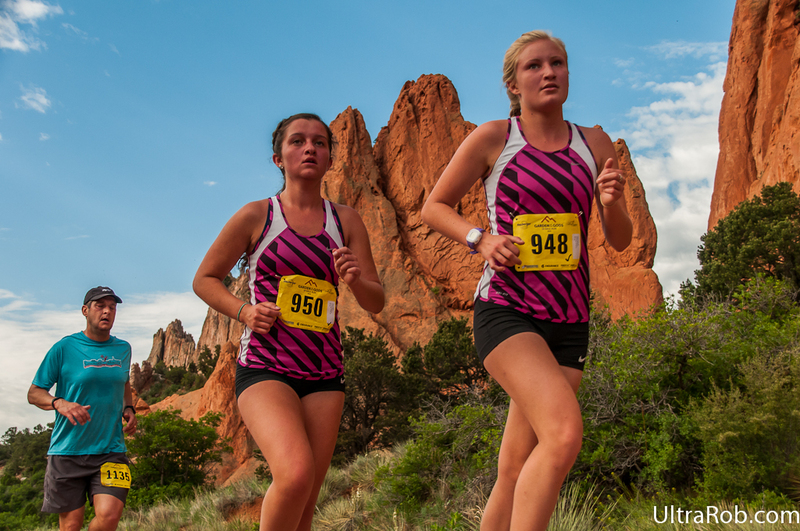 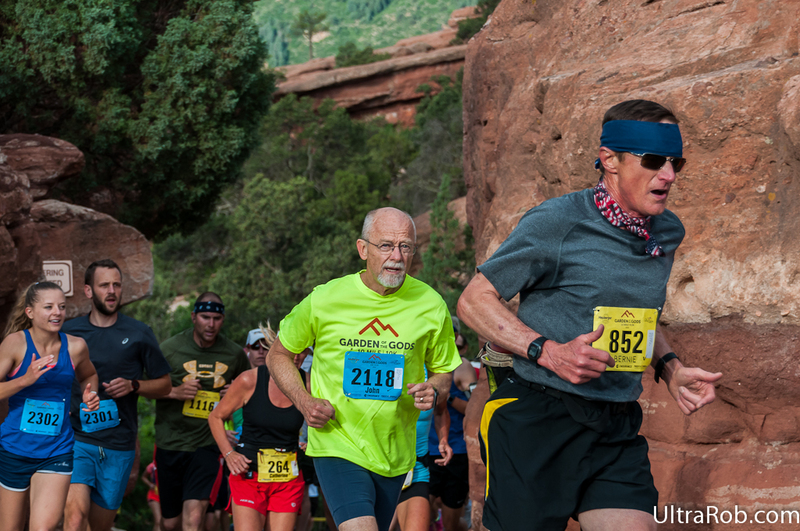 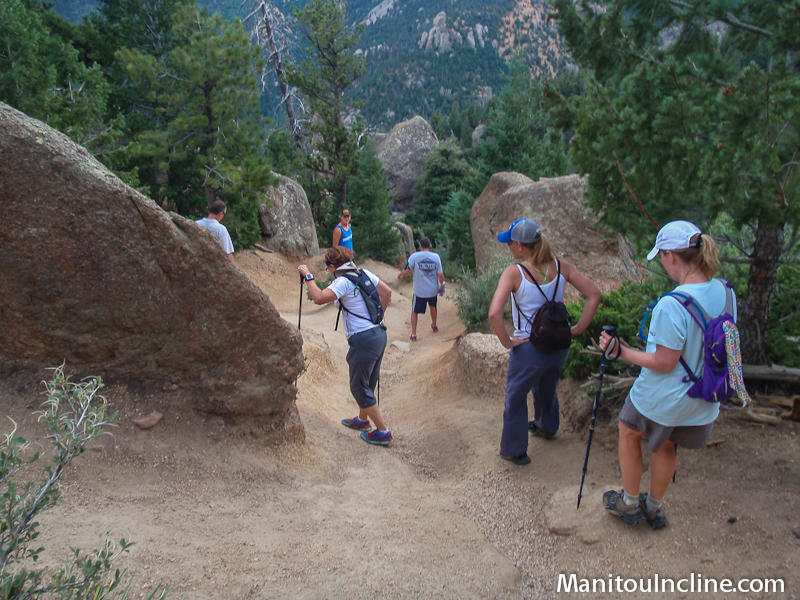 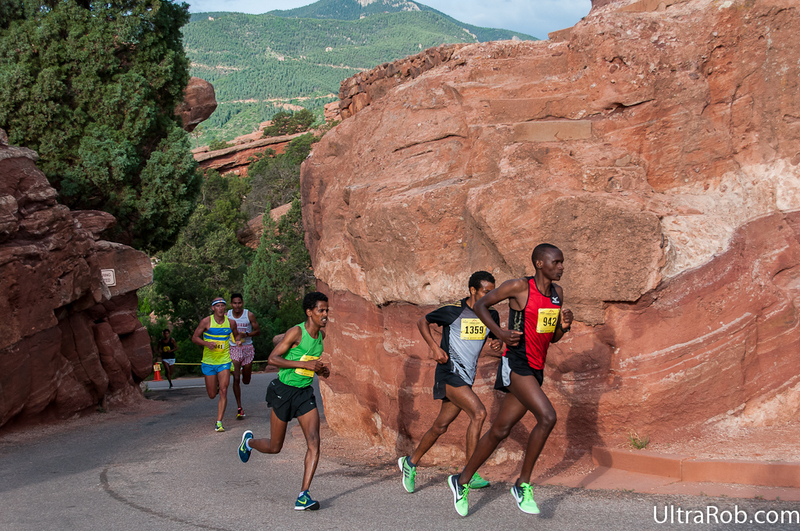 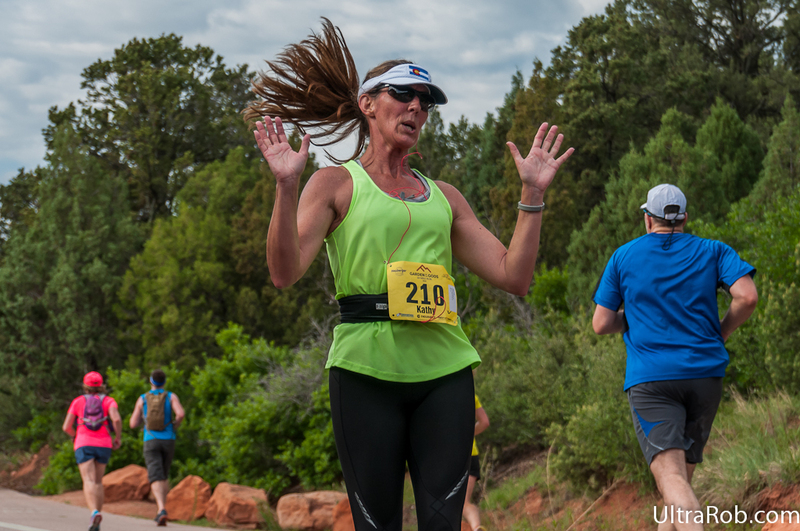 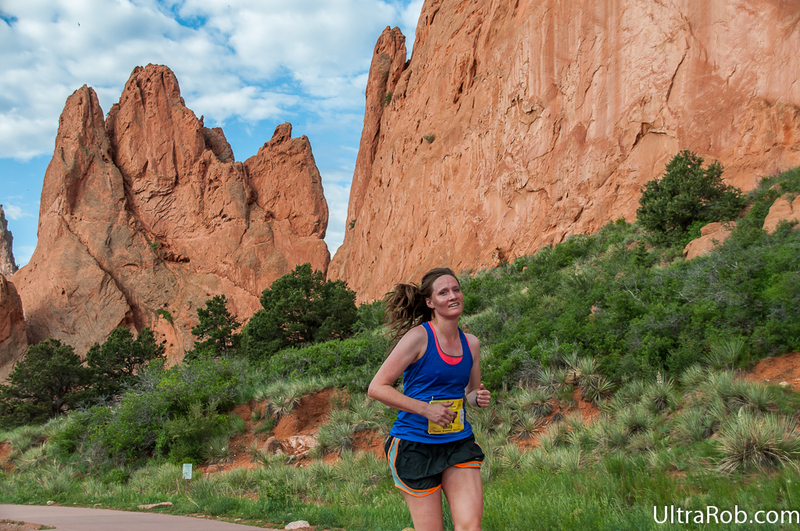 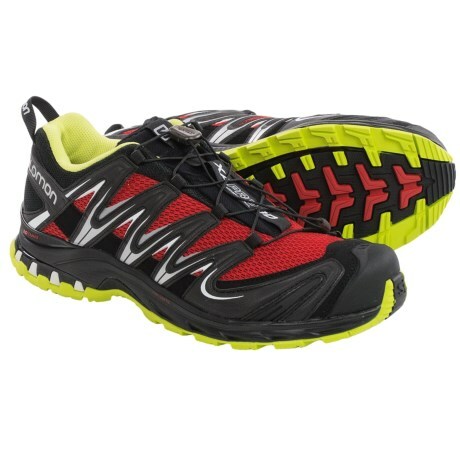 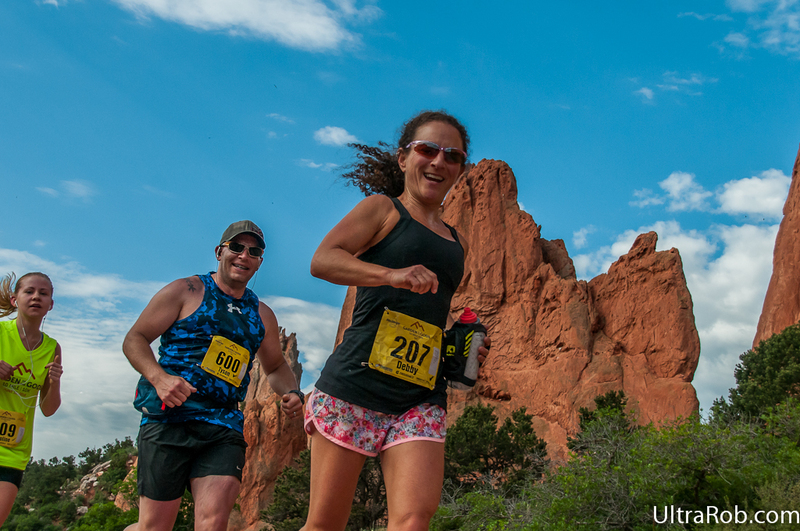 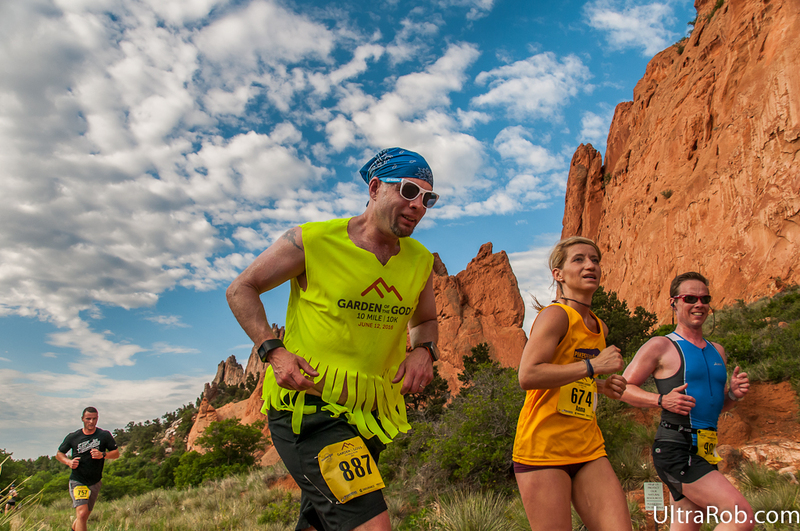 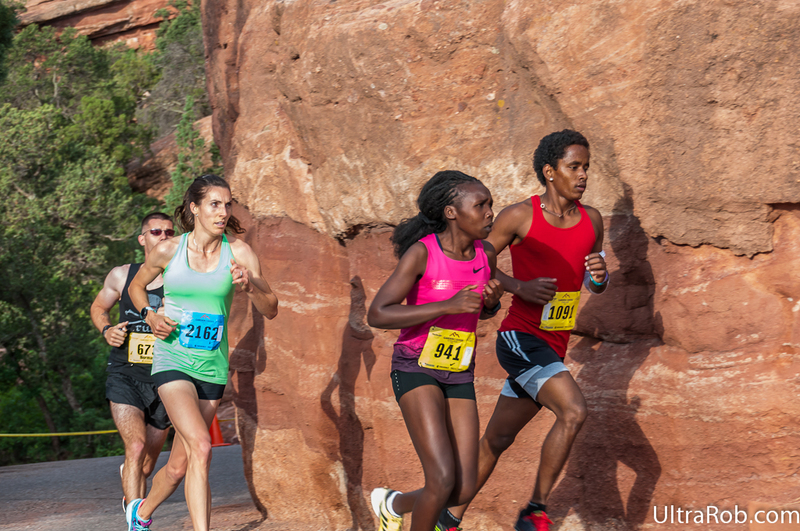 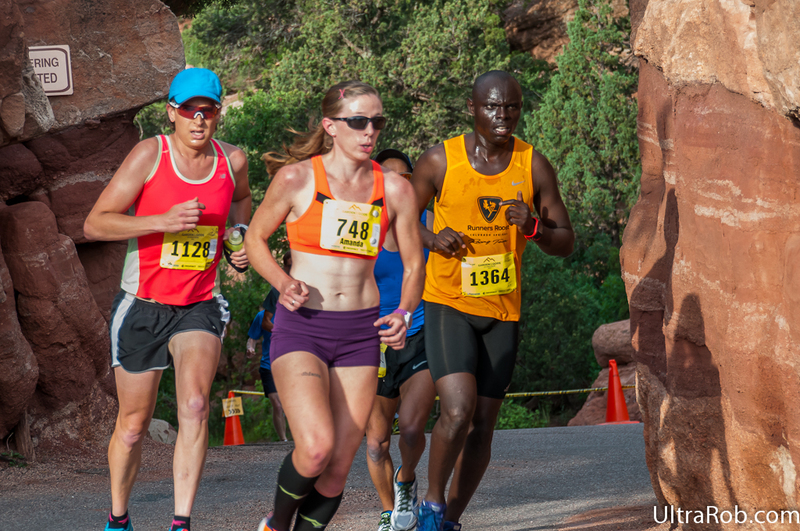 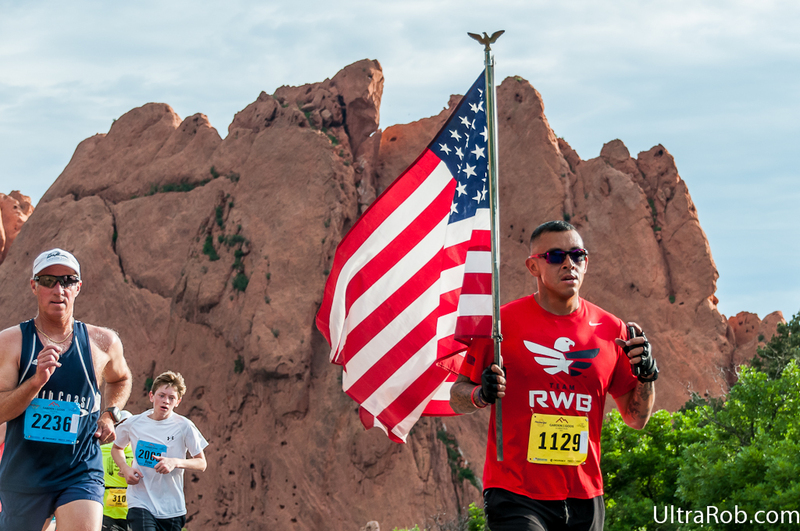 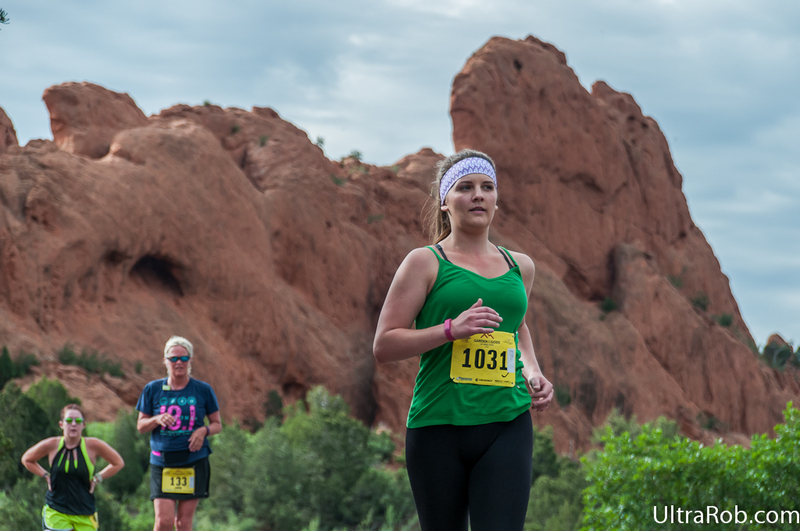 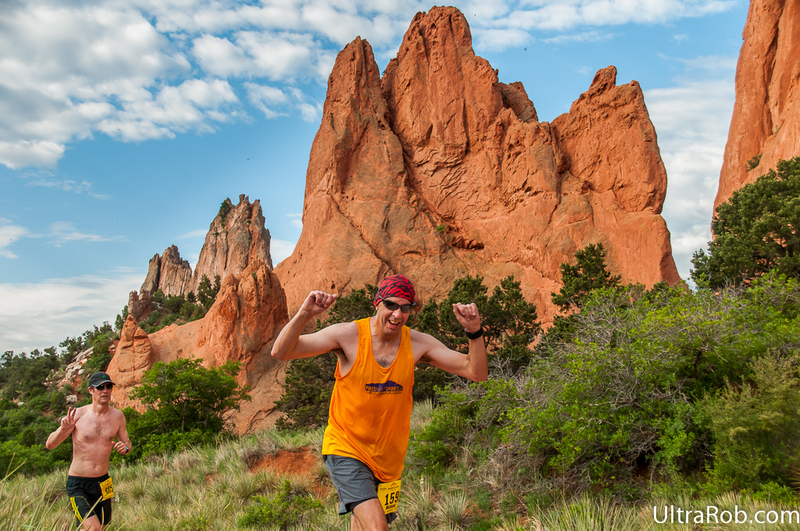 It starts at the Broadmoor and then is doing 4 laps through Garden of the Gods and downtown. 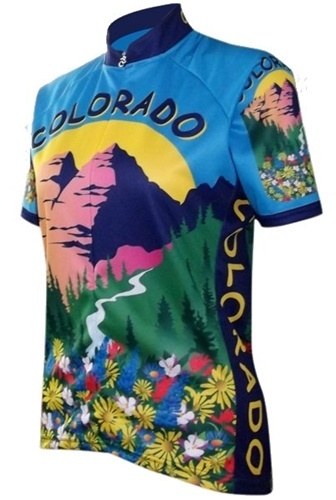 It should make for some good spectating. 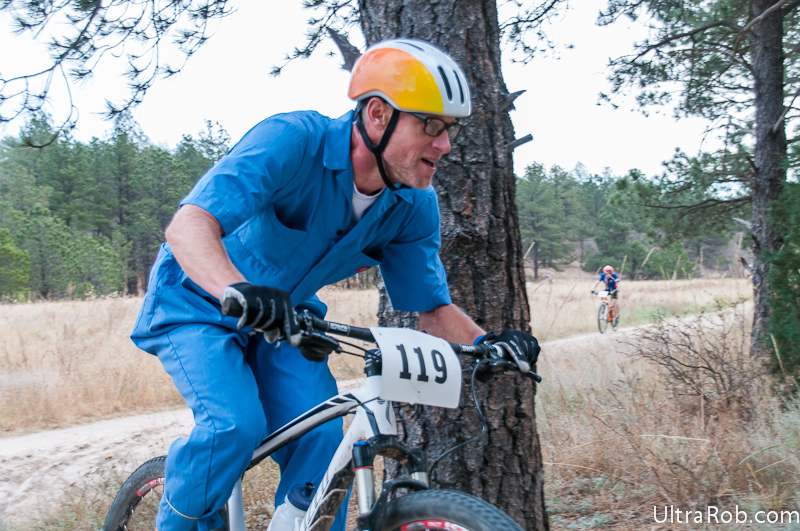 It took me a bit to track down the race numbers so that I’d have a list to check while watching the race. 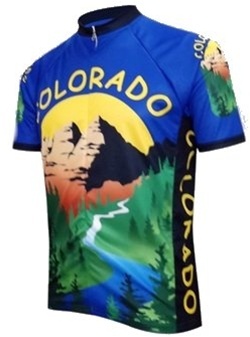 I’ve posted the list below. 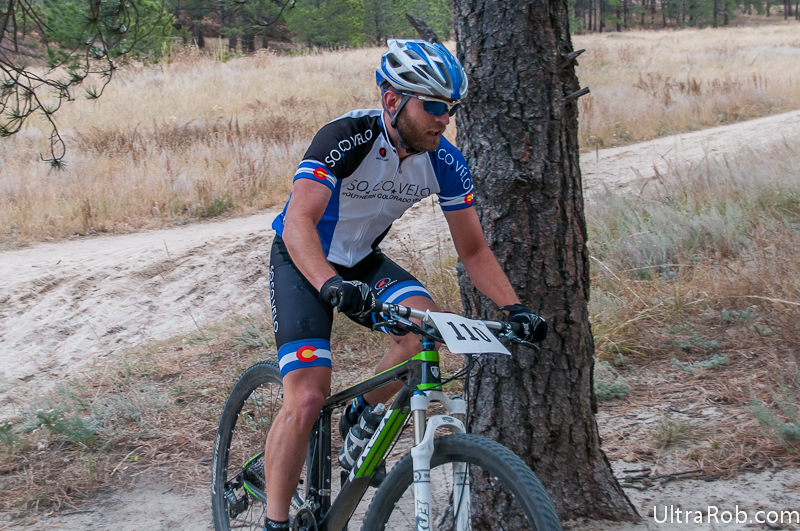 A couple things to note, each team has a block of number and the team leader’s race bib ends with a 1.